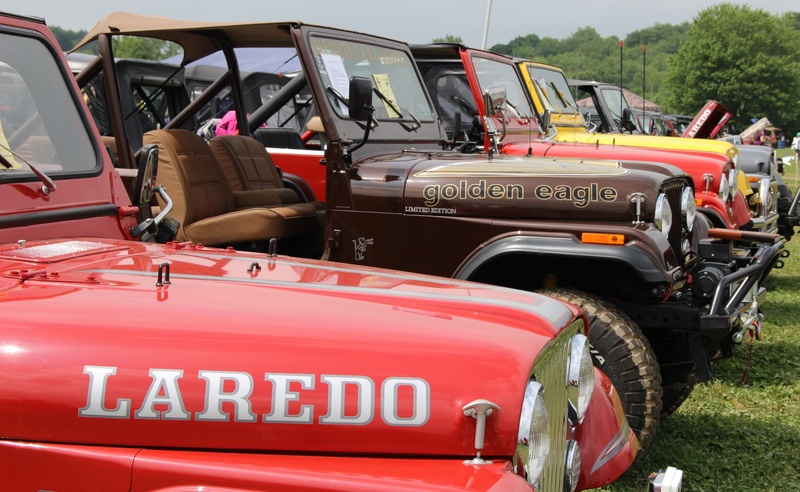 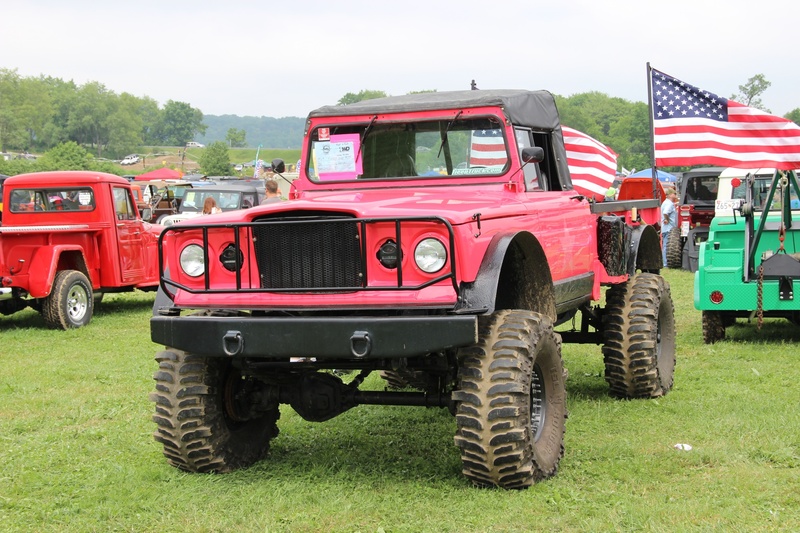 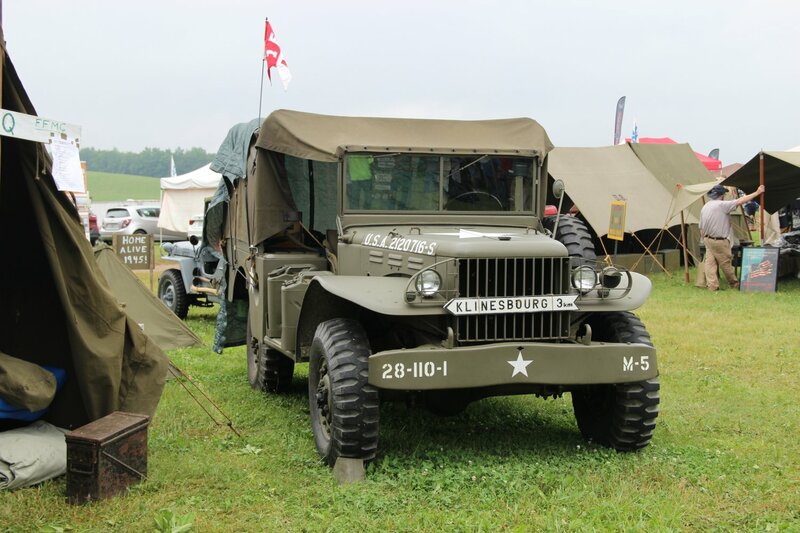 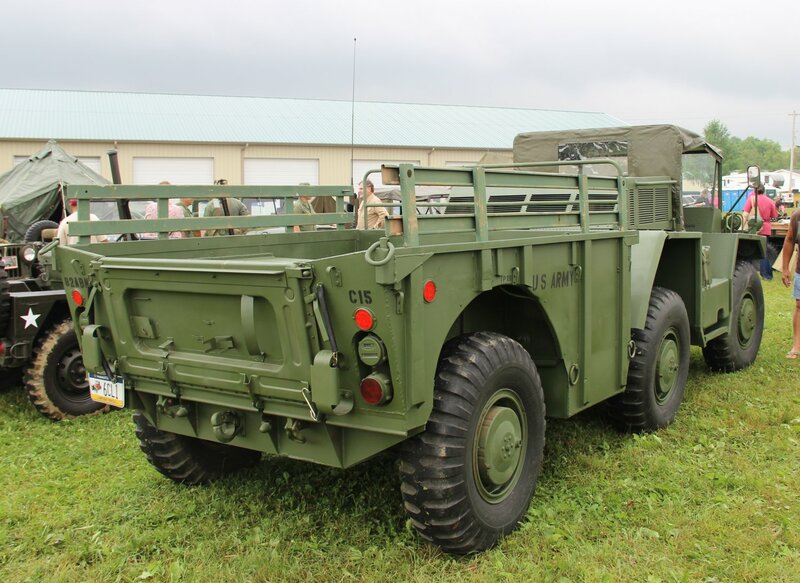 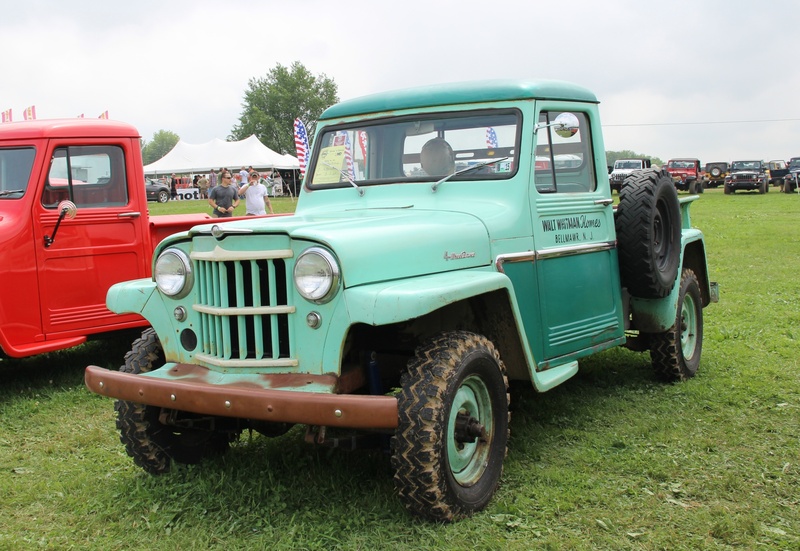 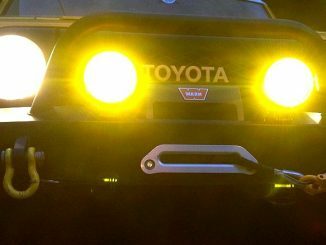 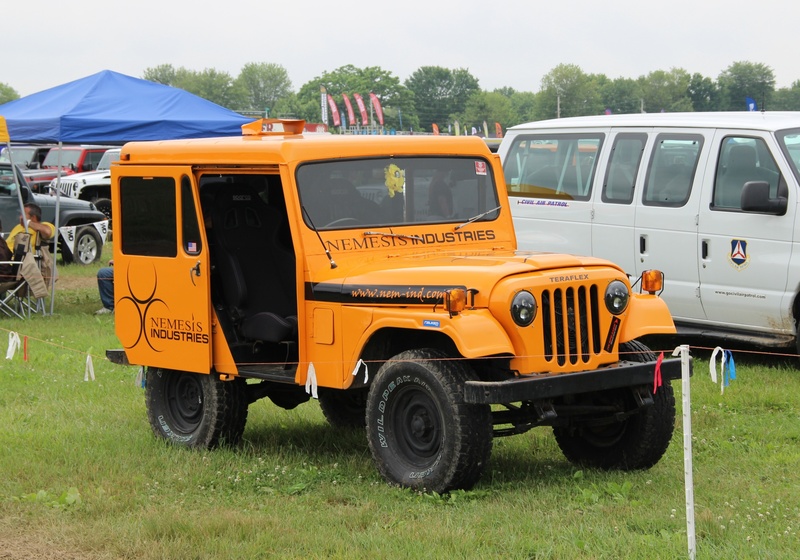 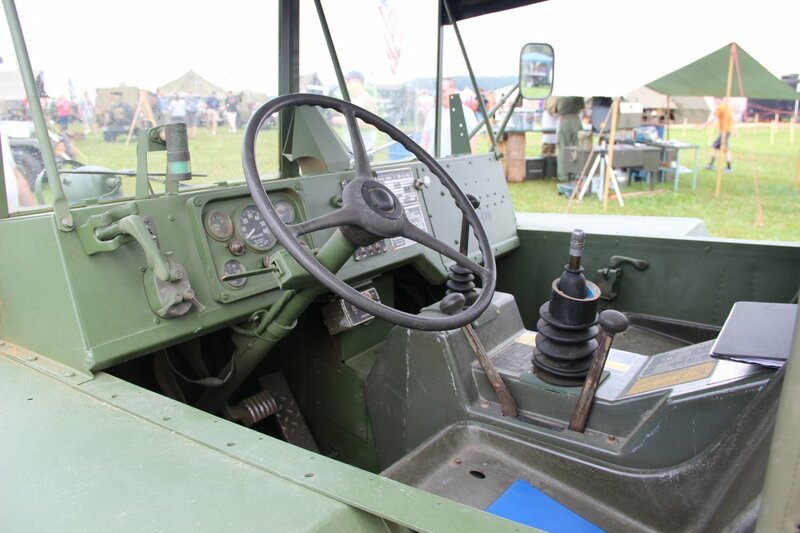 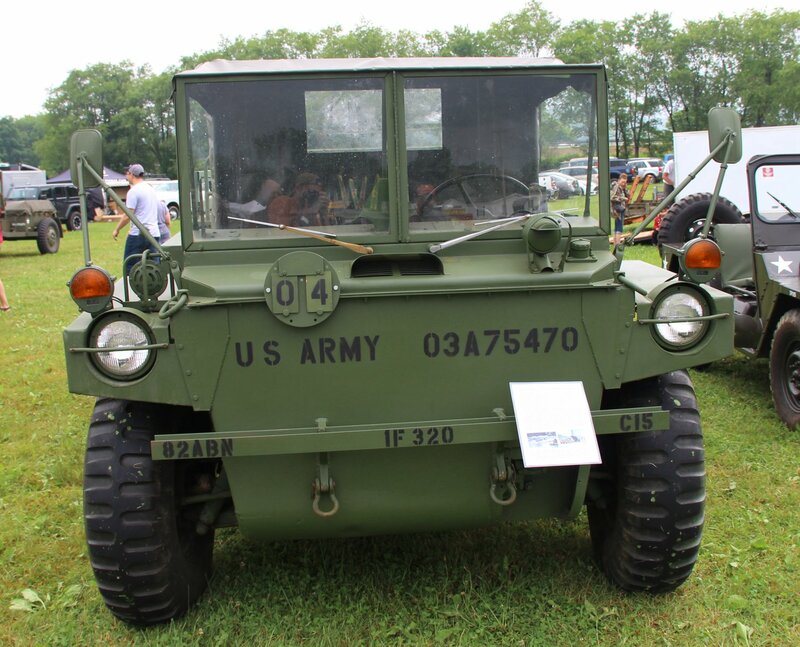 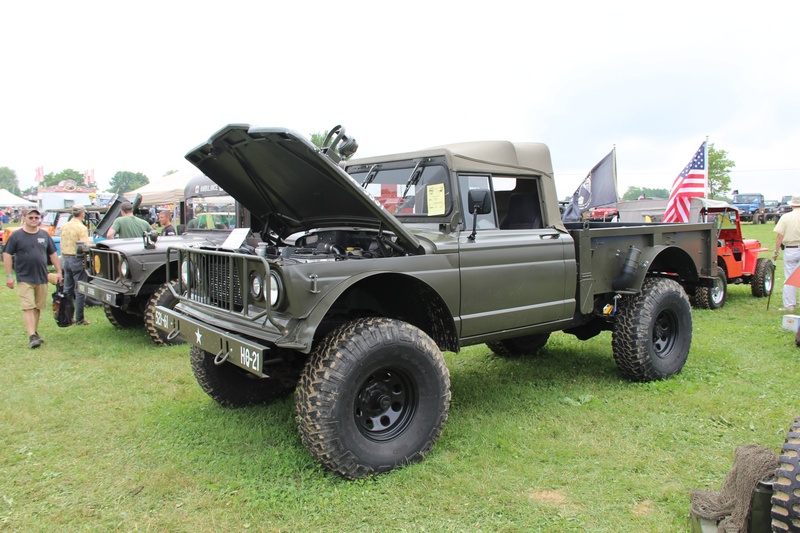 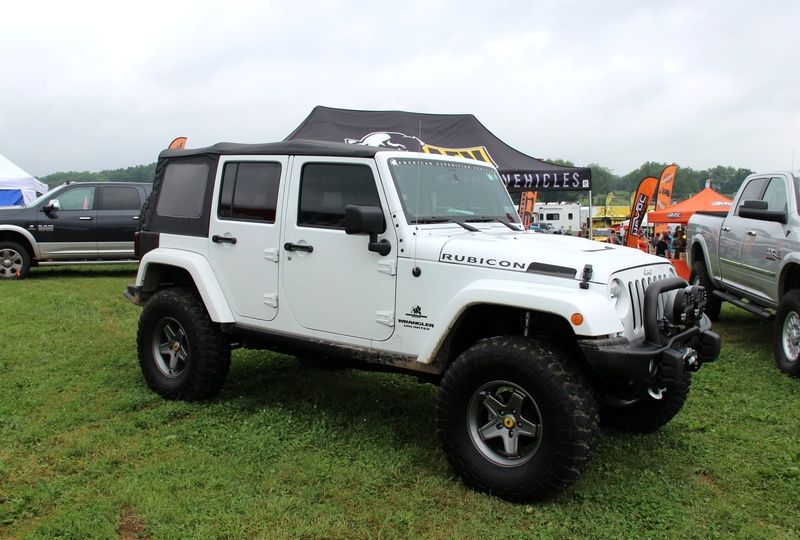 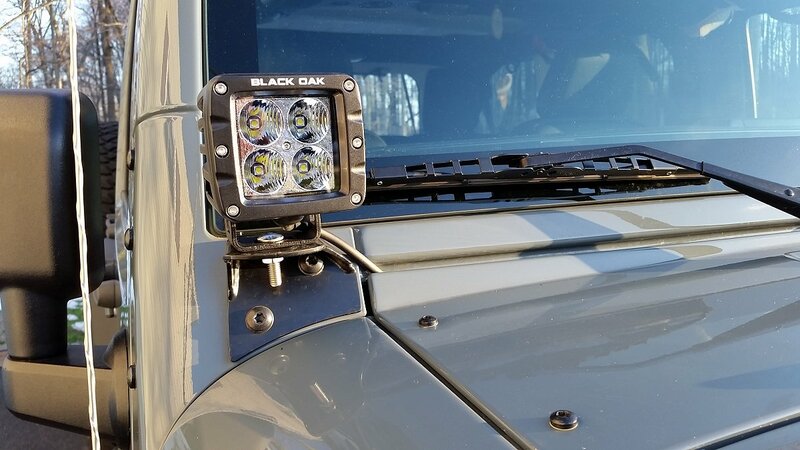 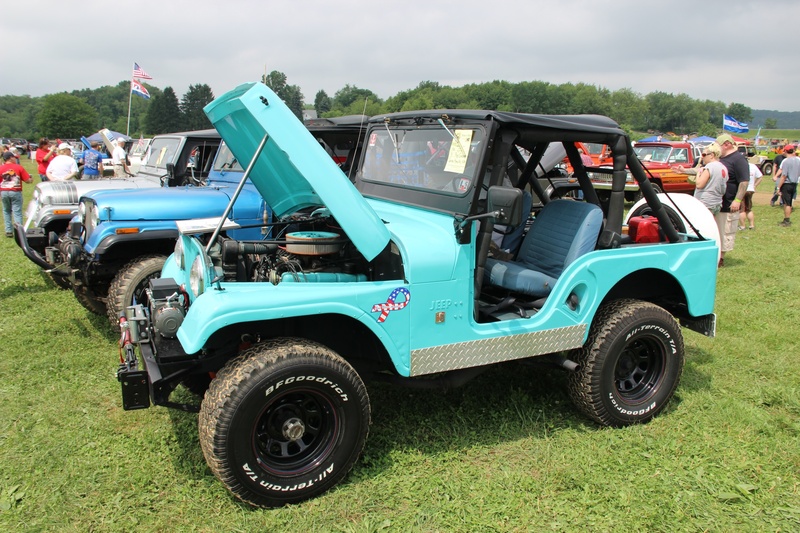 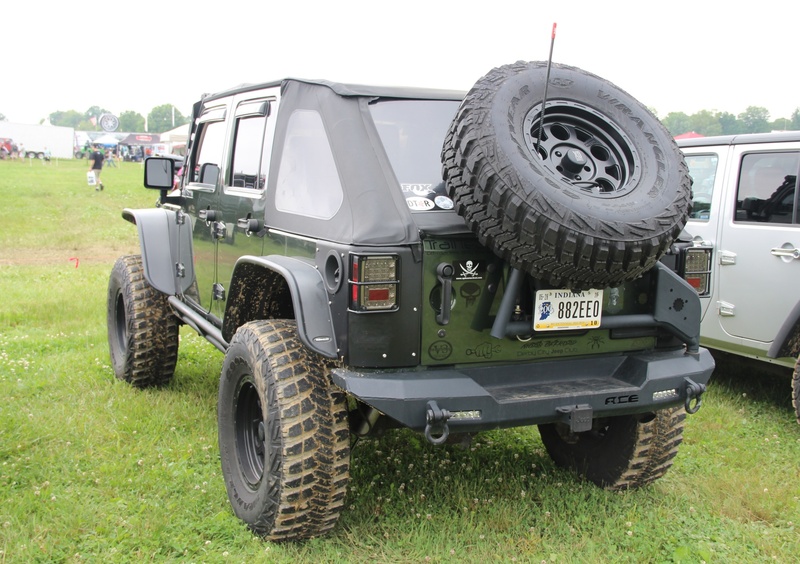 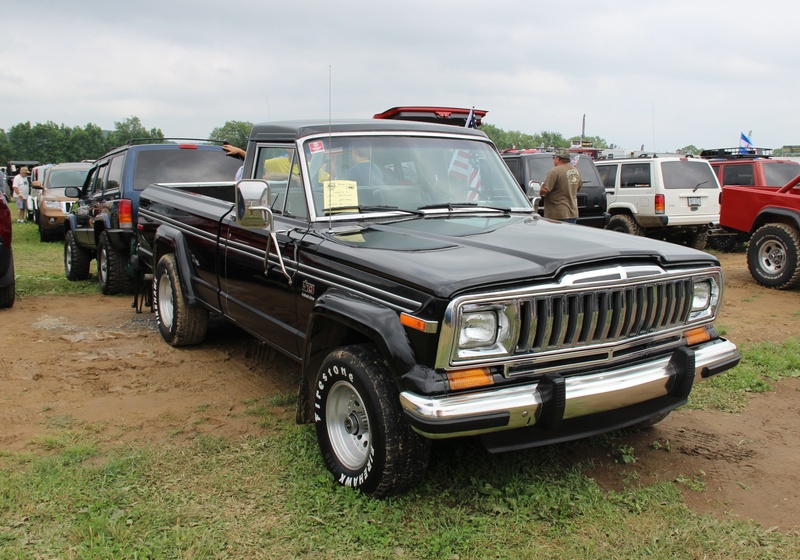 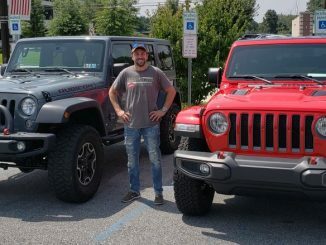 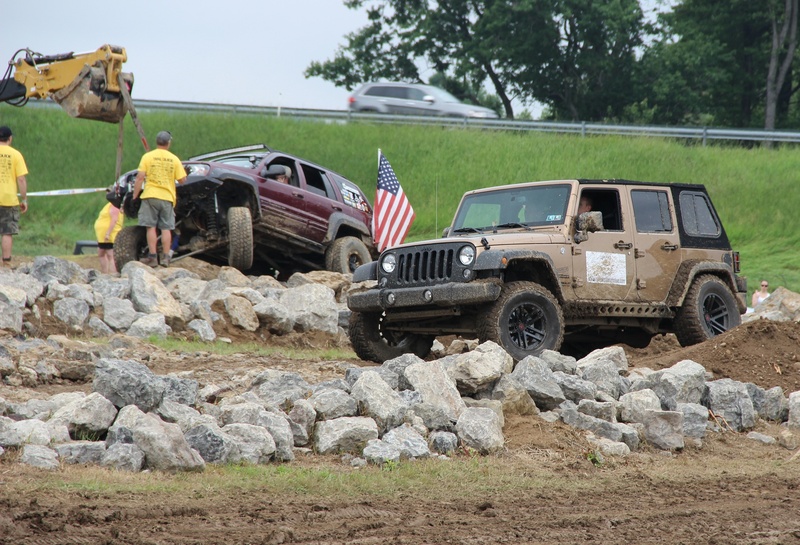 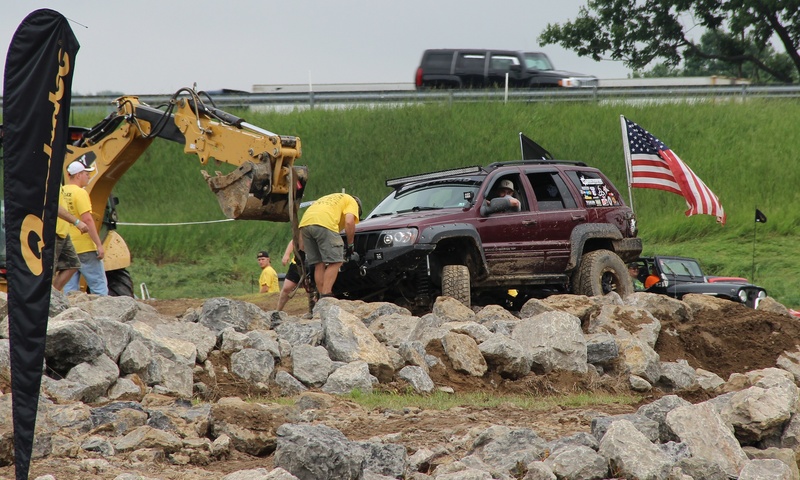 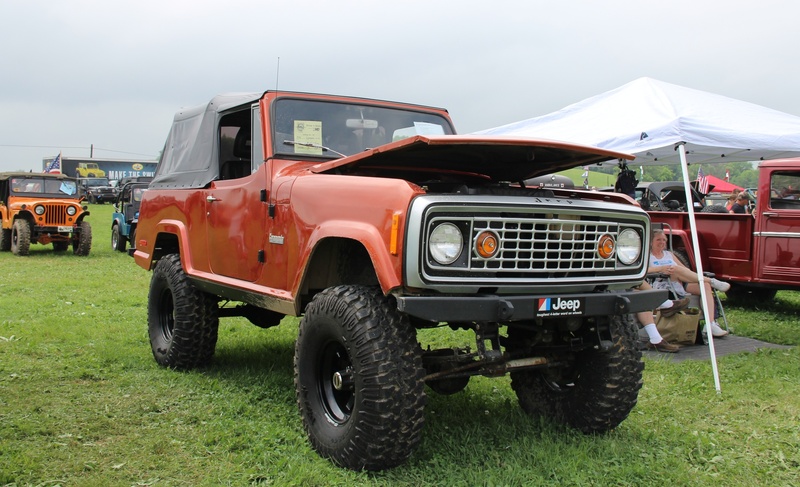 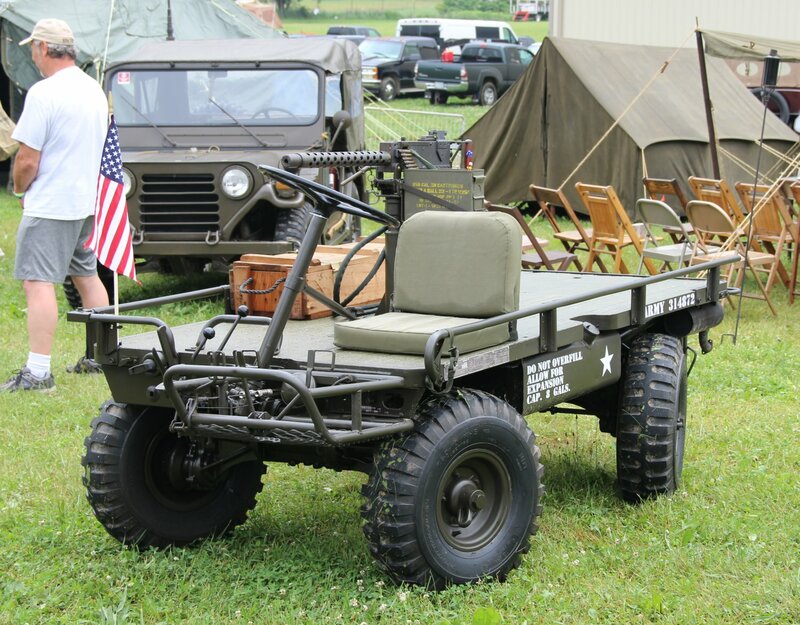 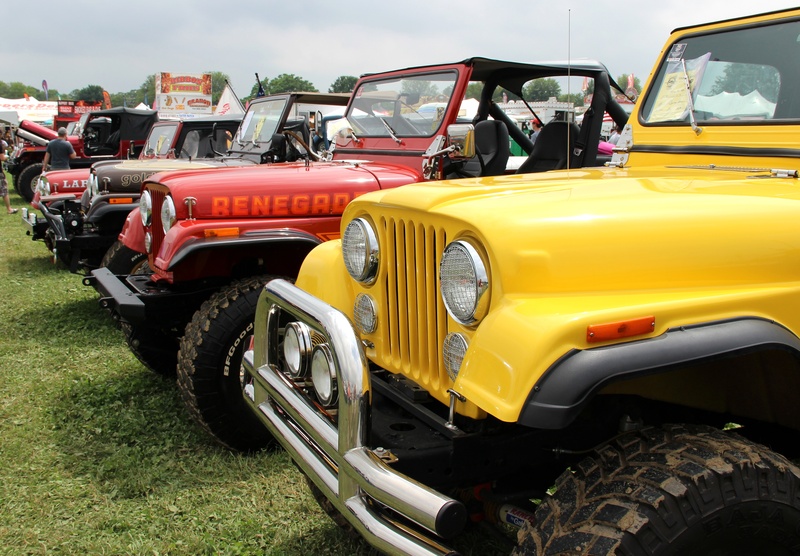 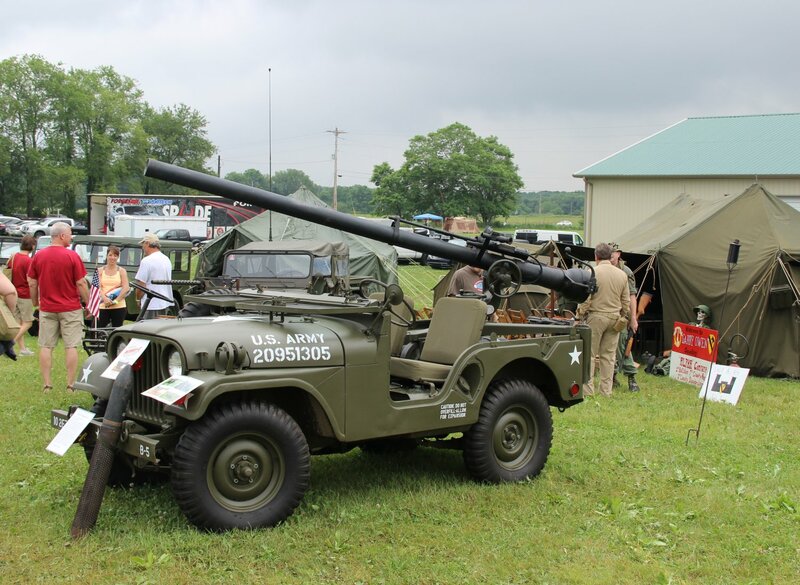 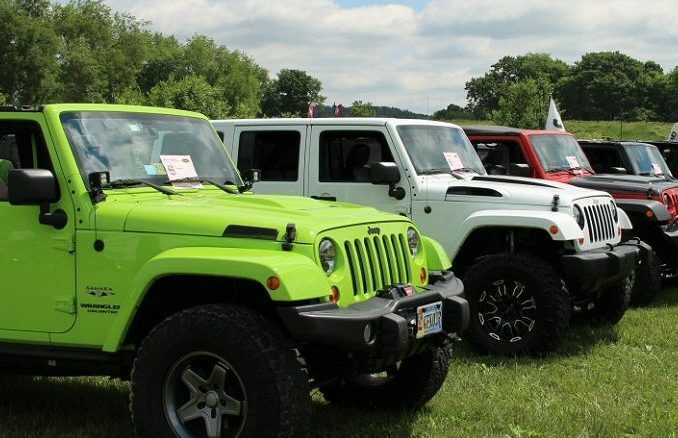 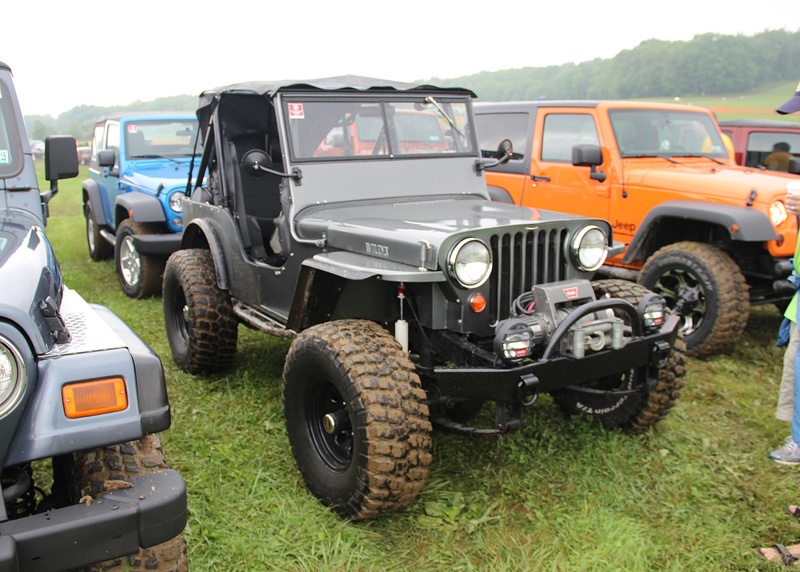 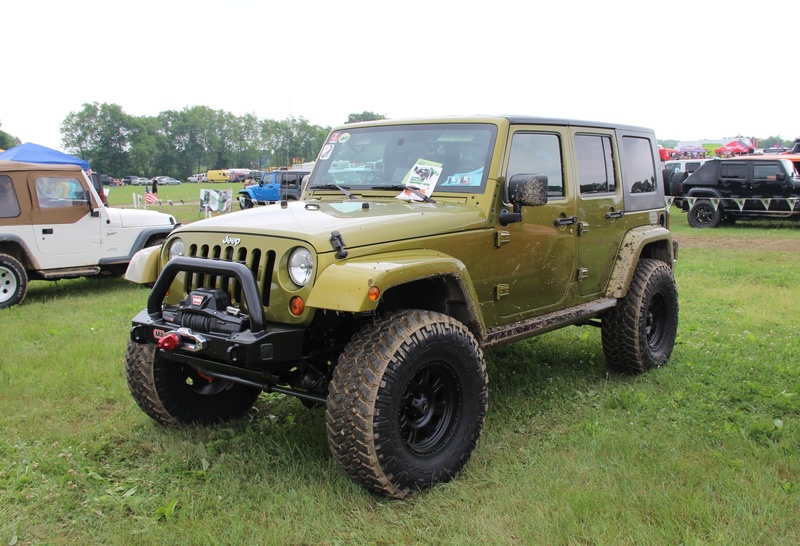 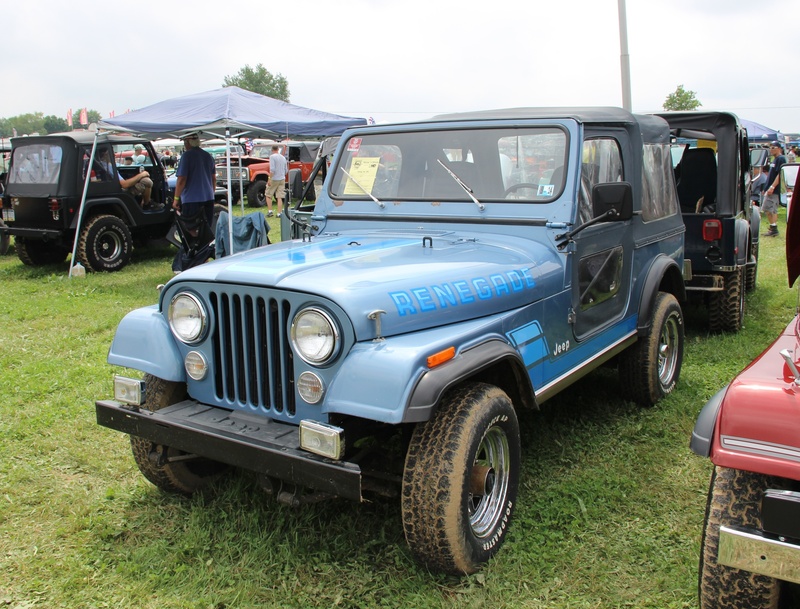 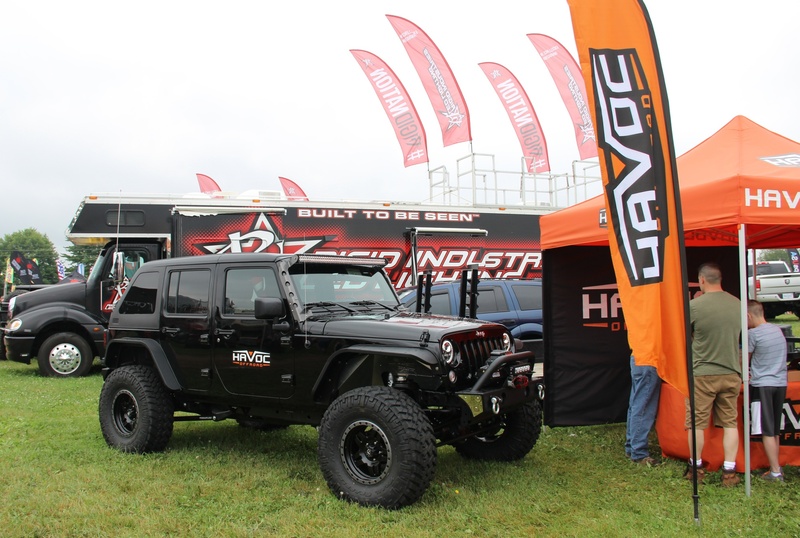 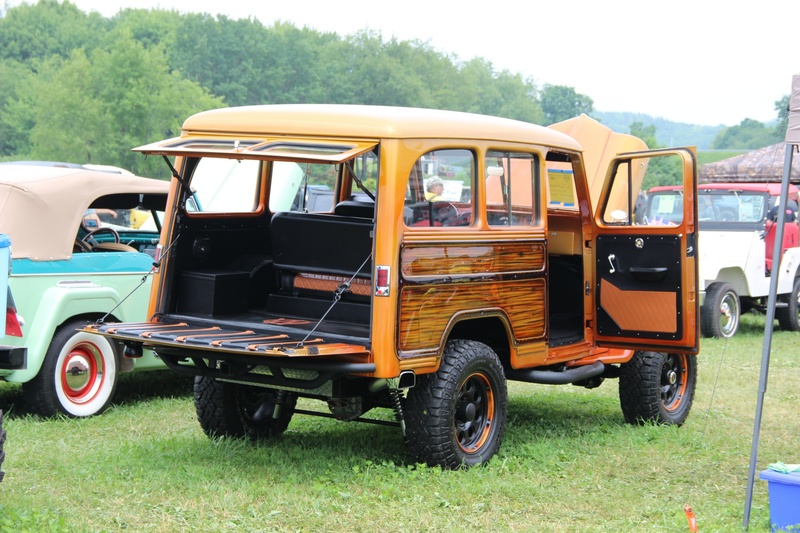 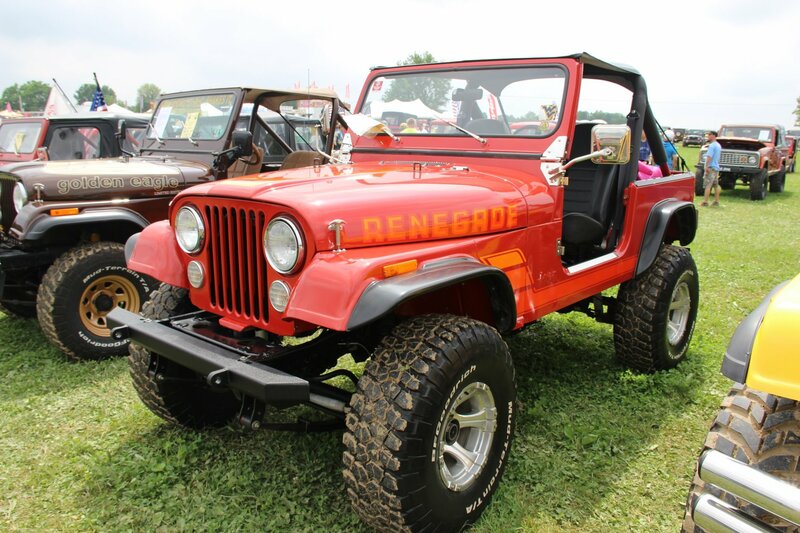 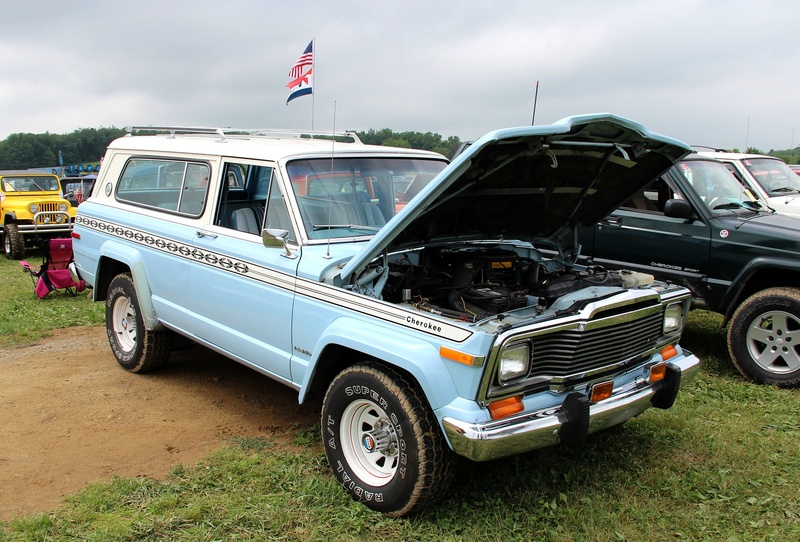 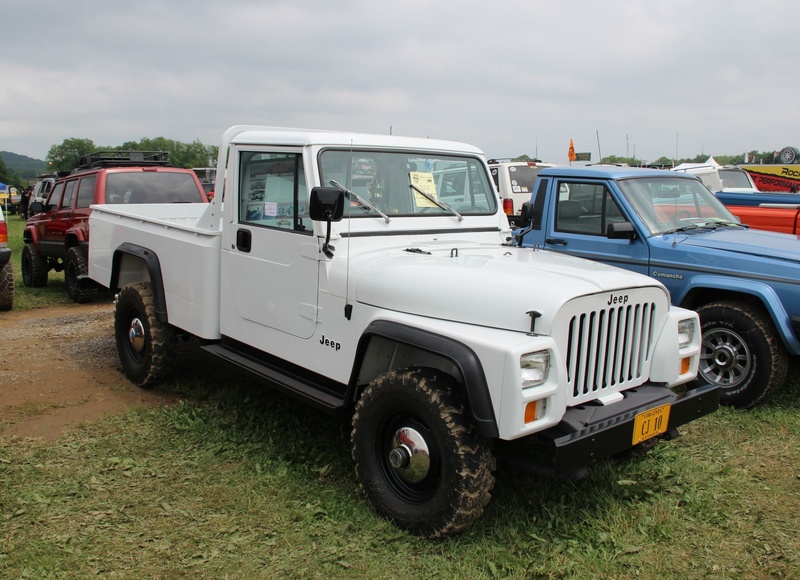 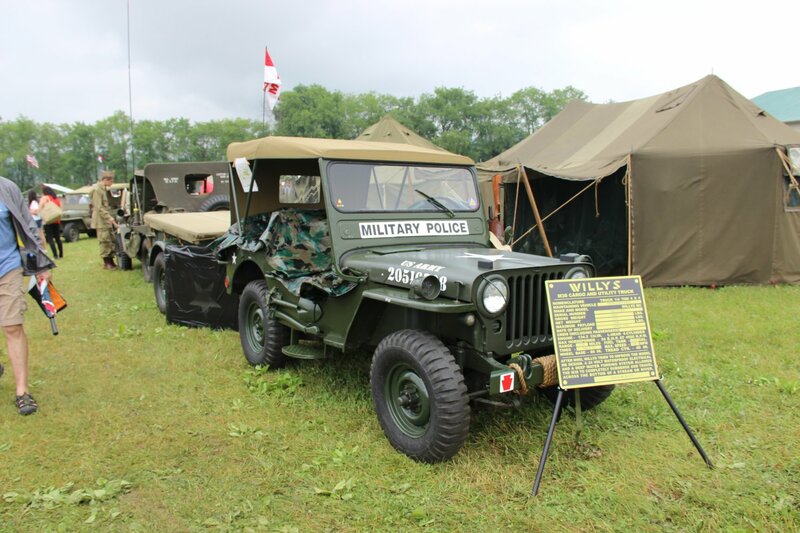 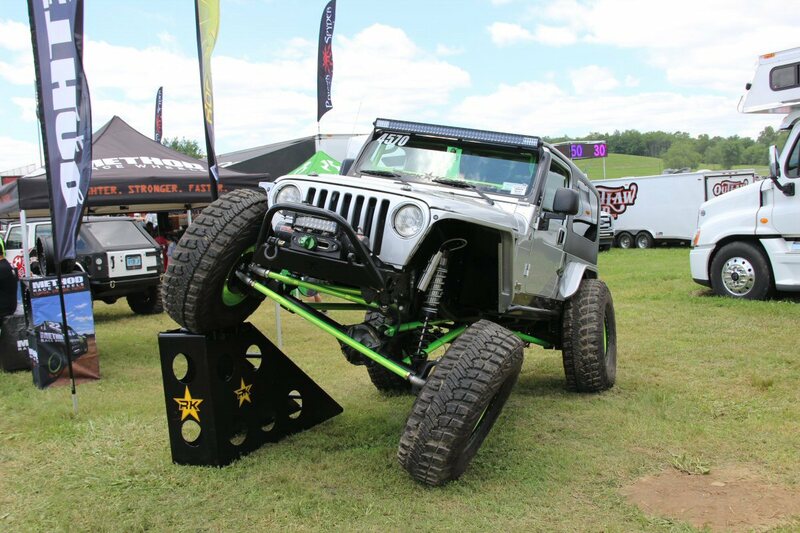 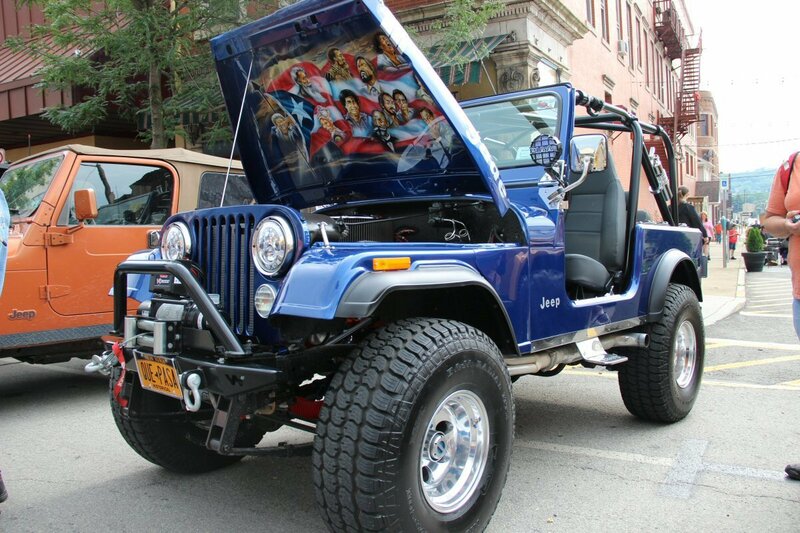 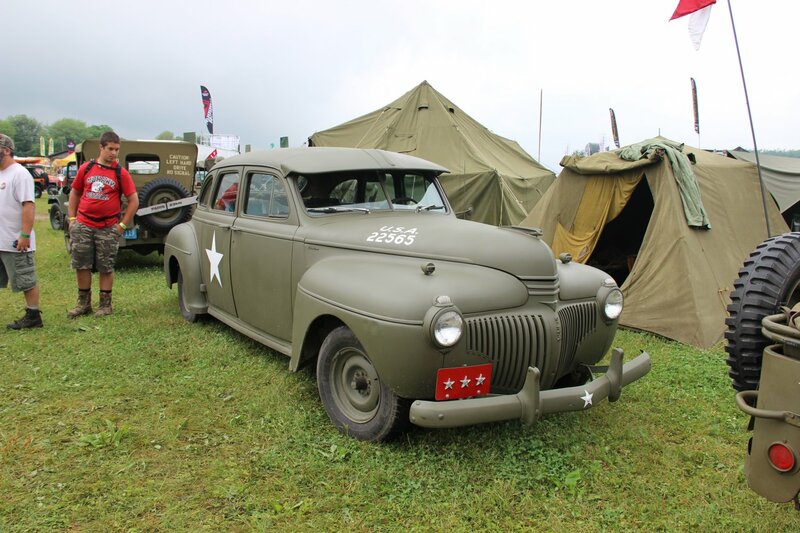 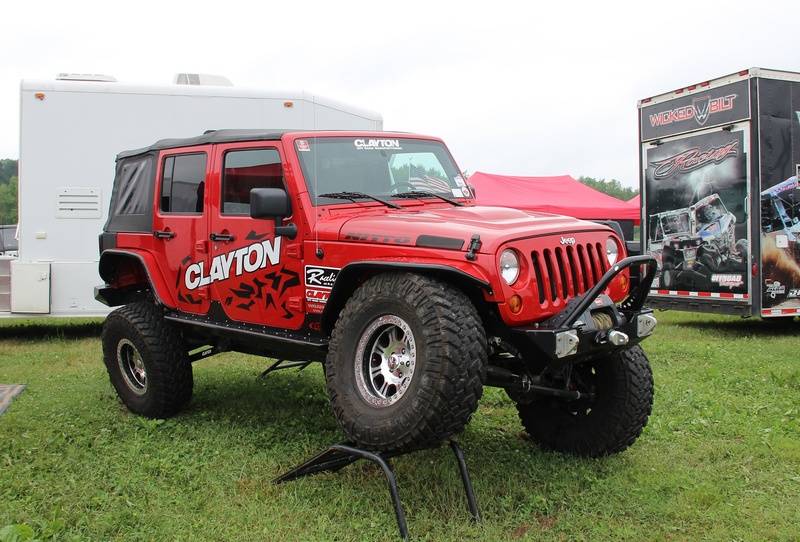 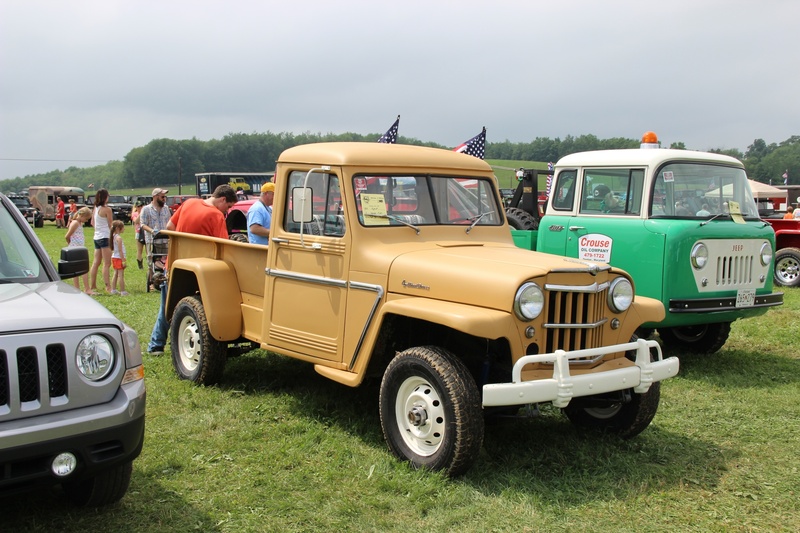 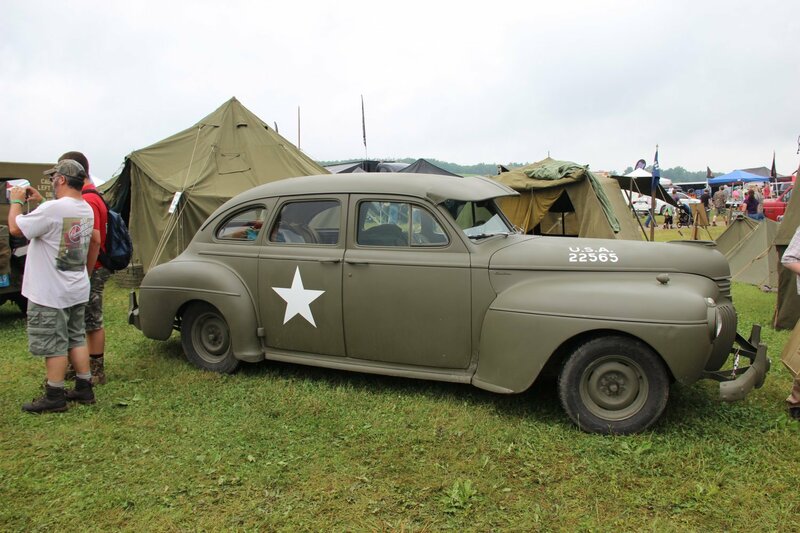 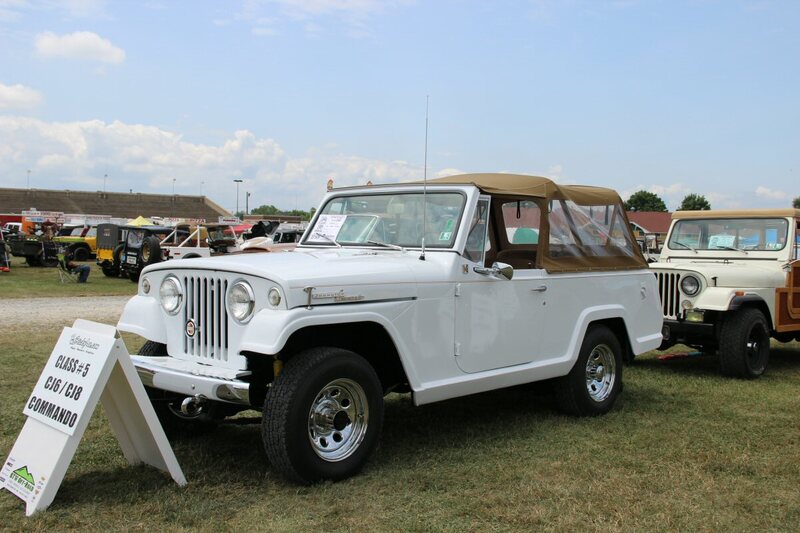 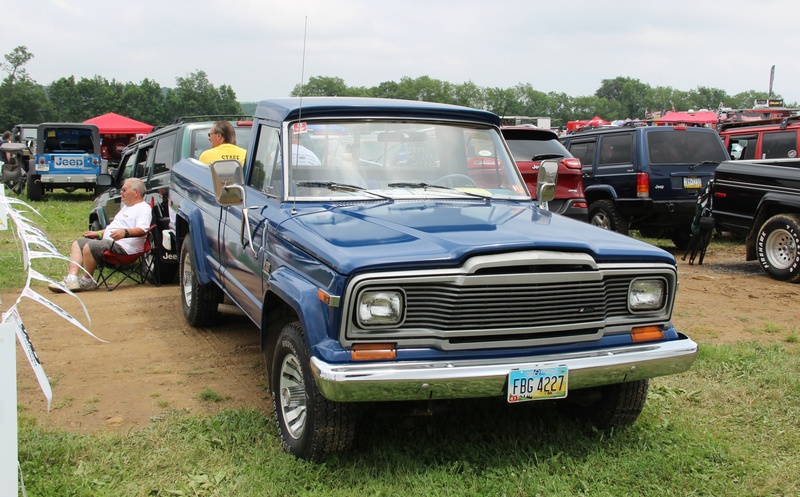 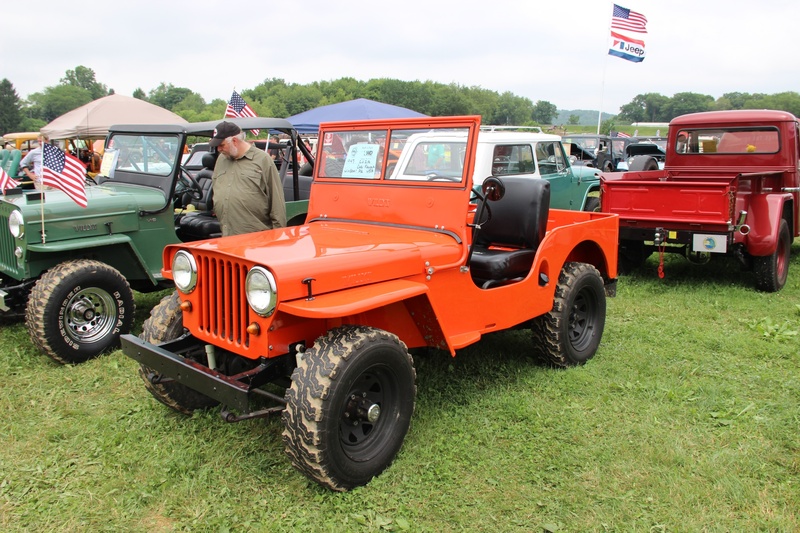 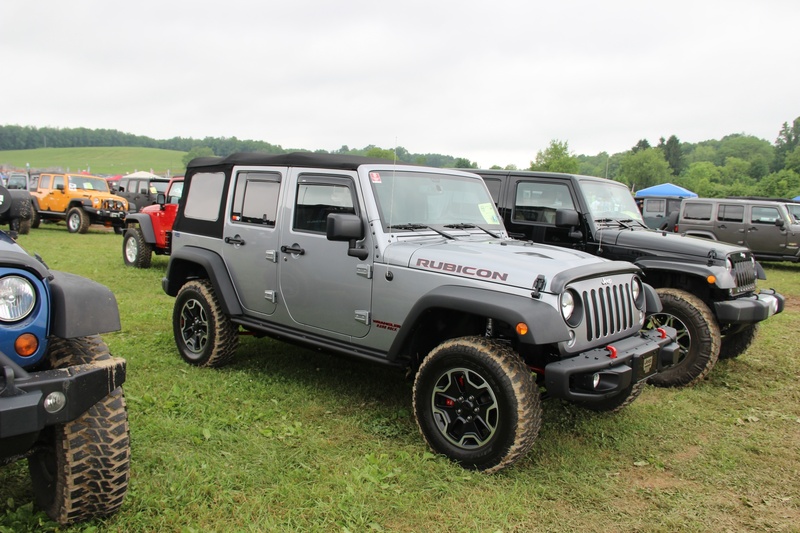 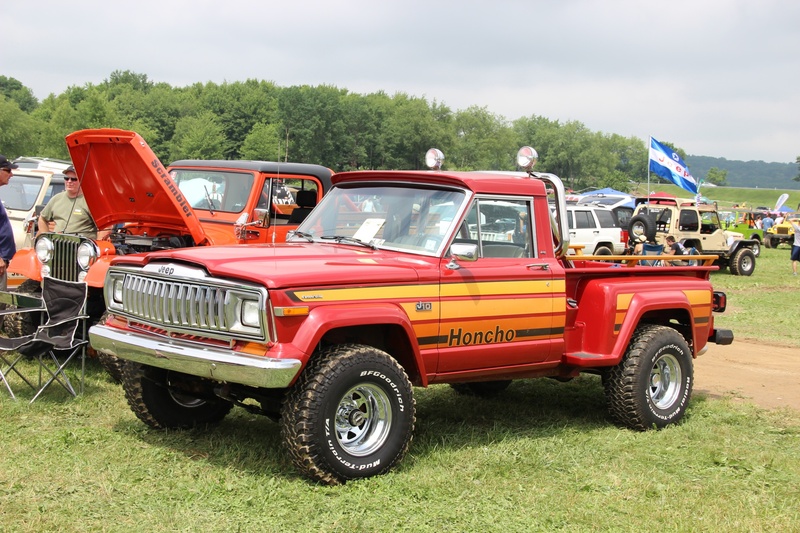 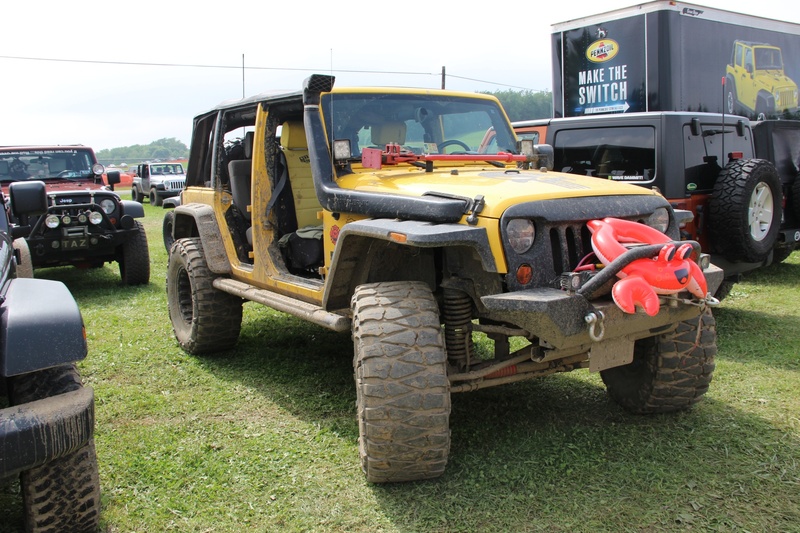 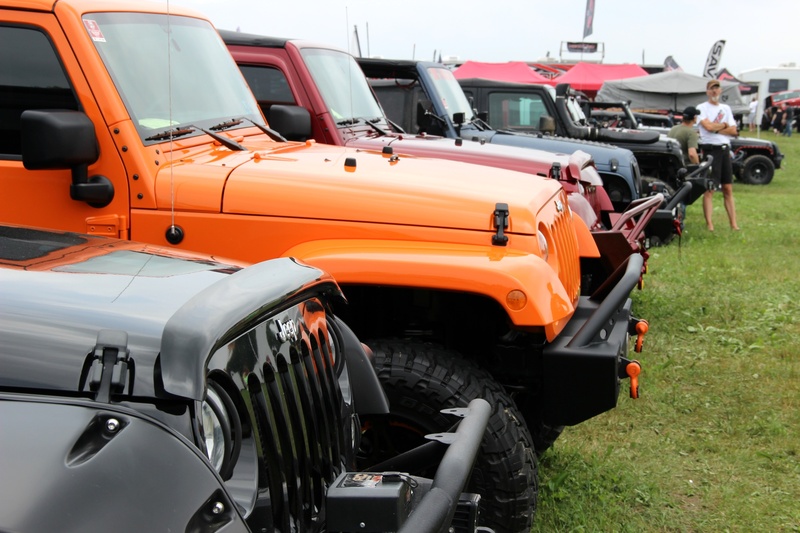 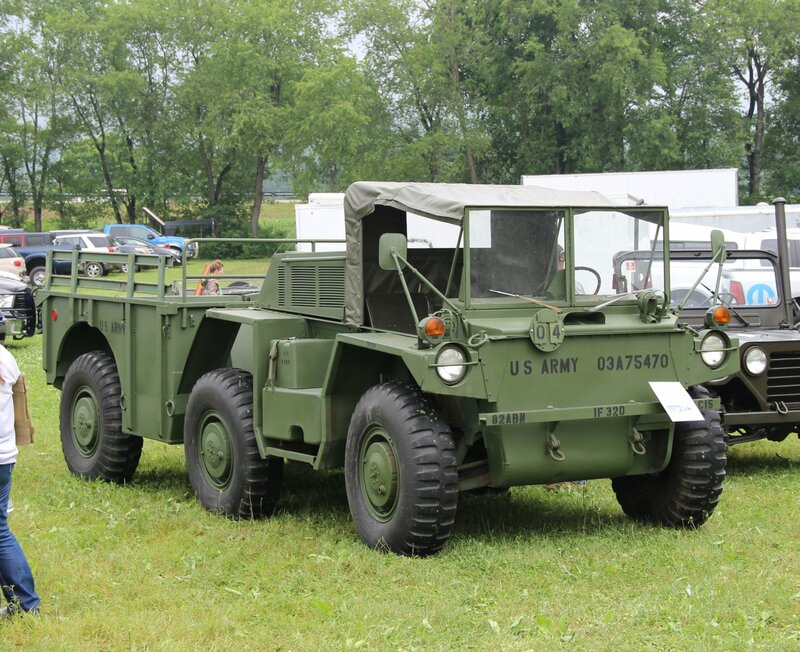 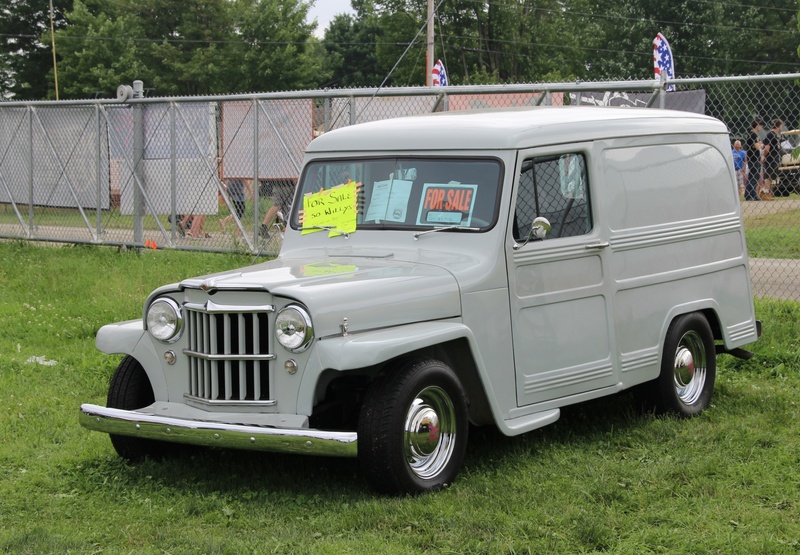 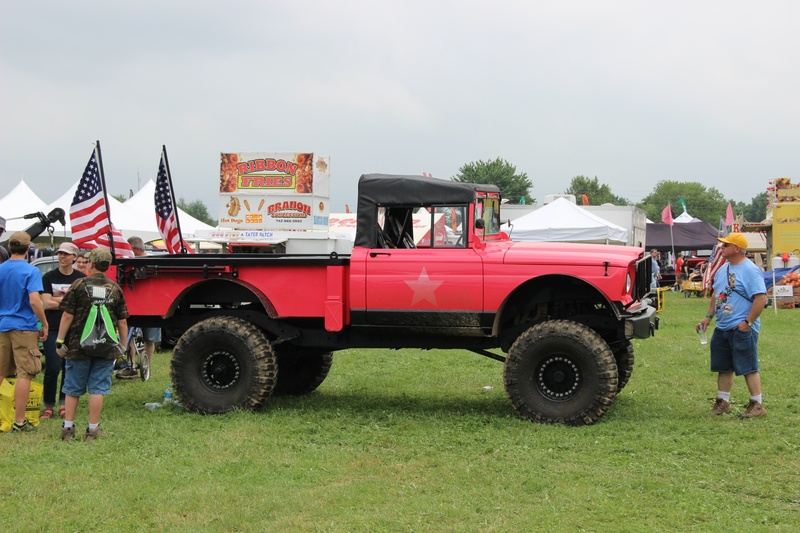 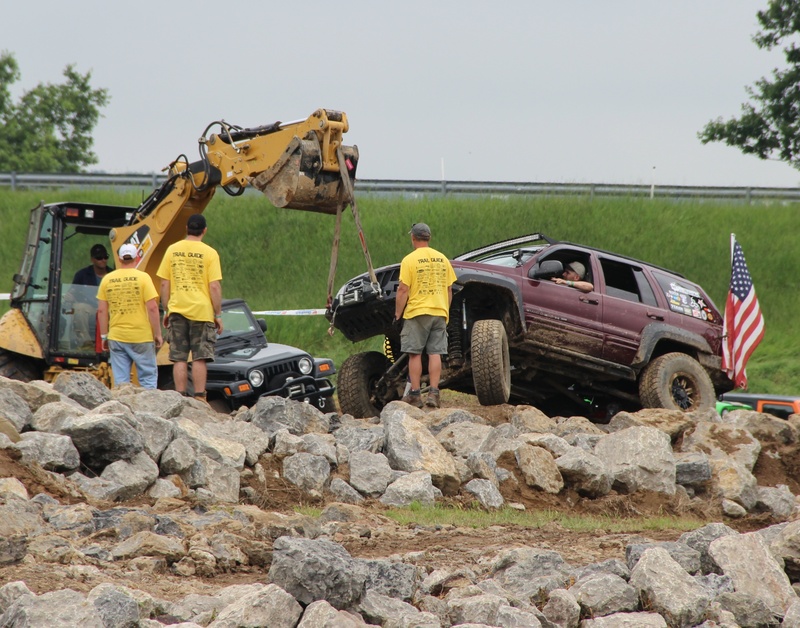 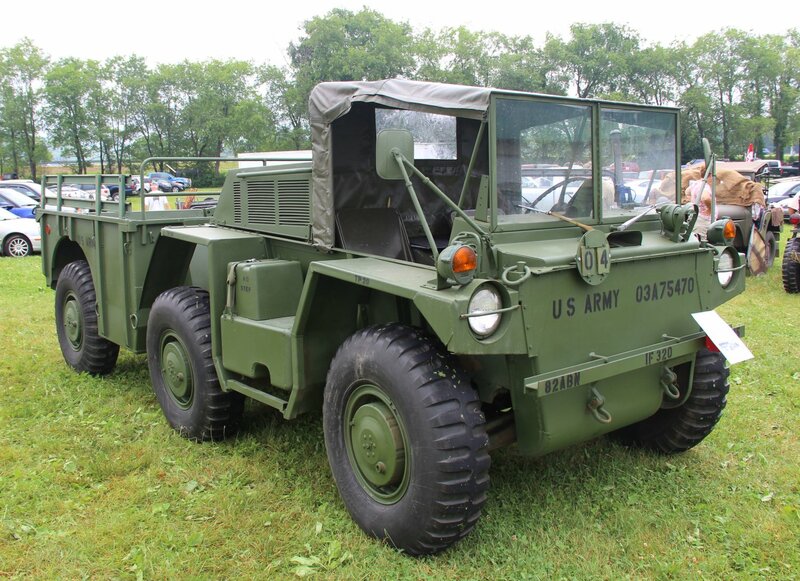 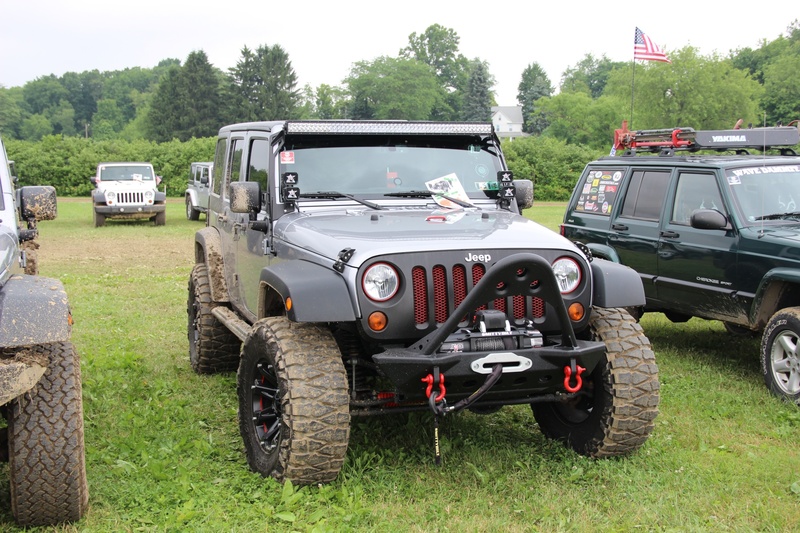 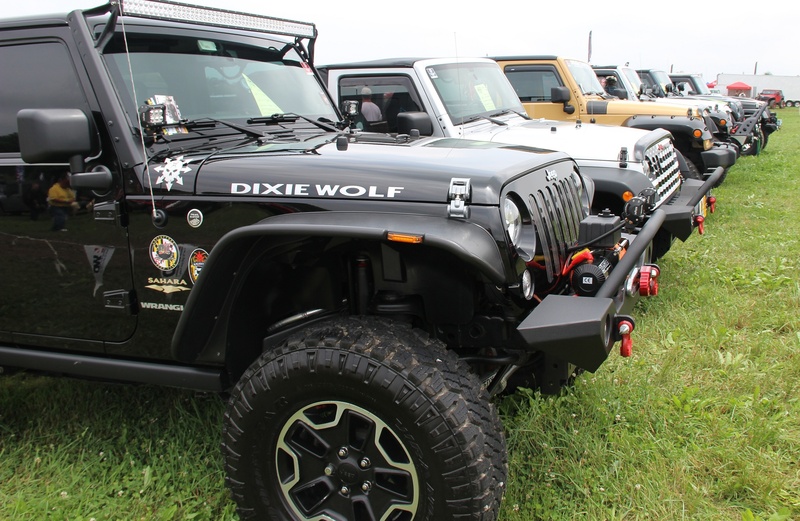 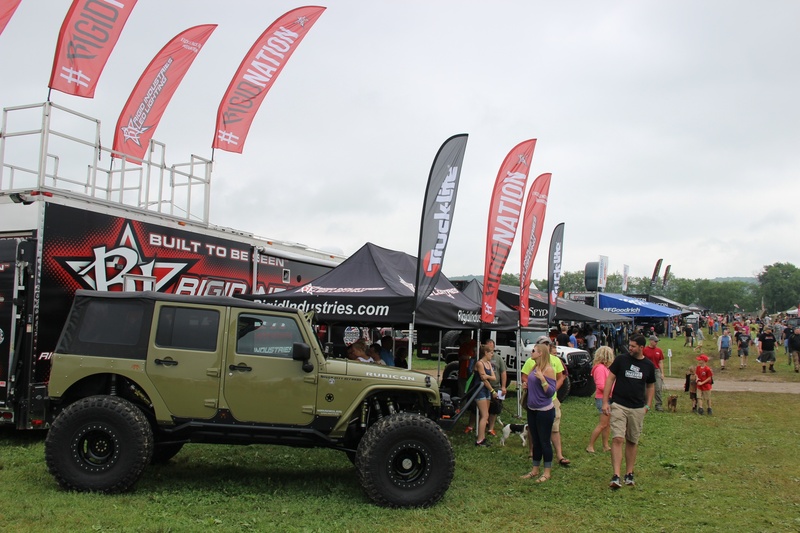 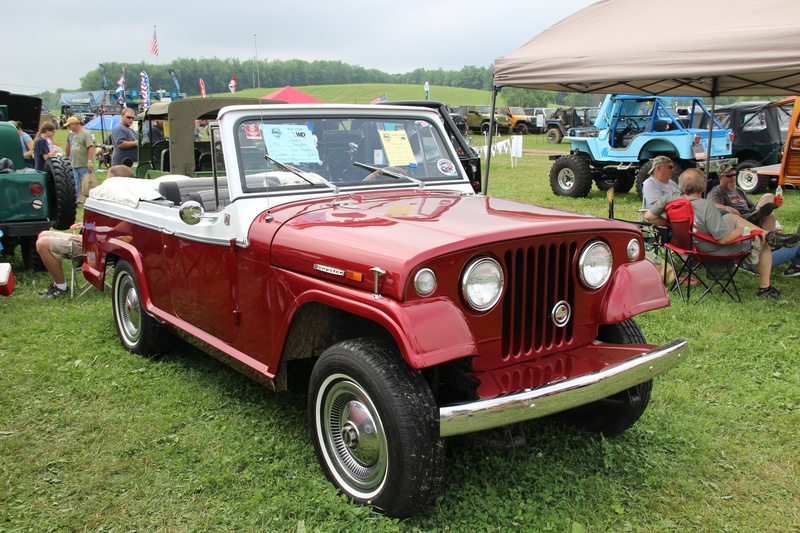 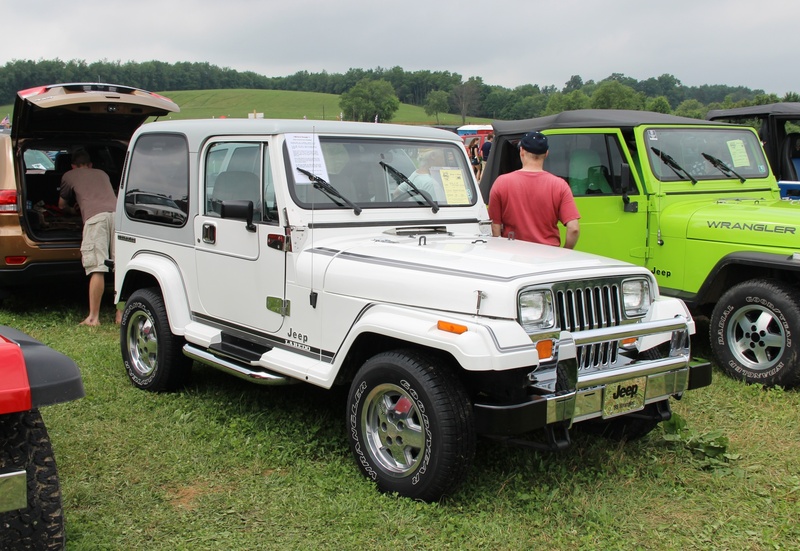 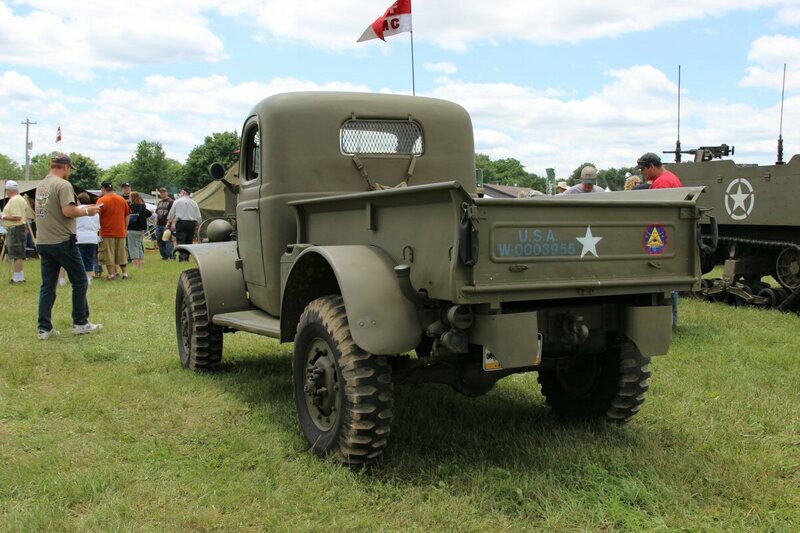 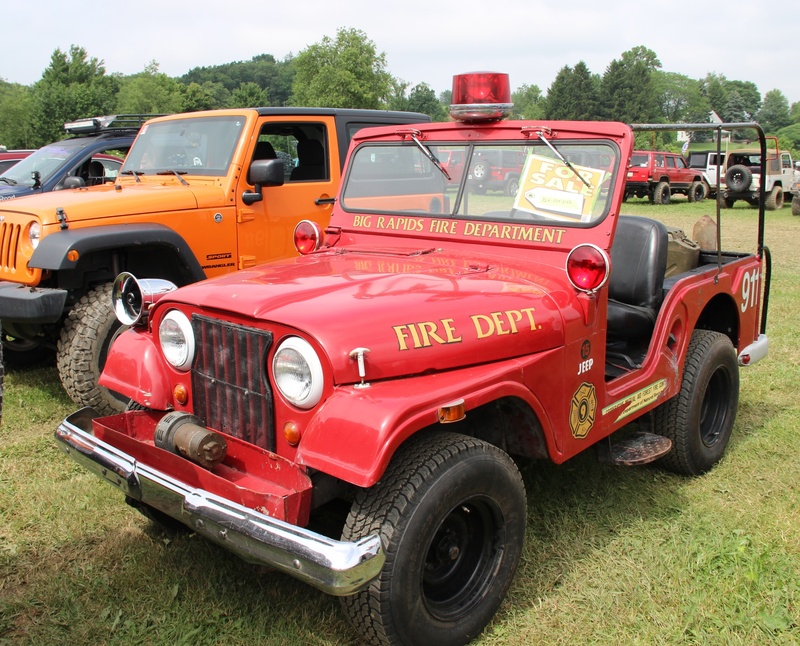 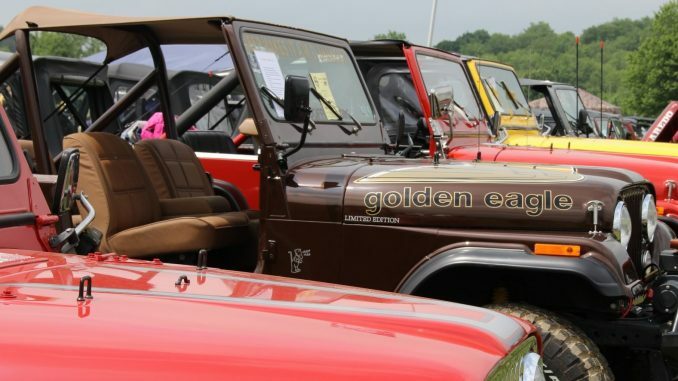 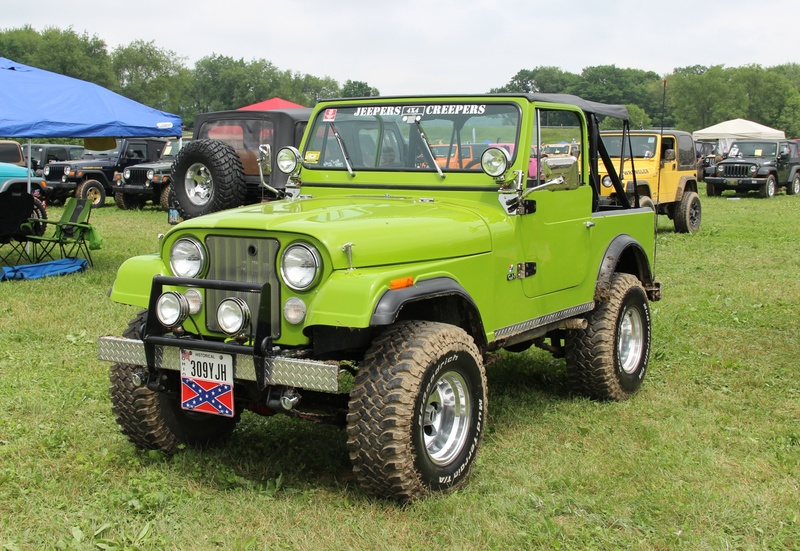 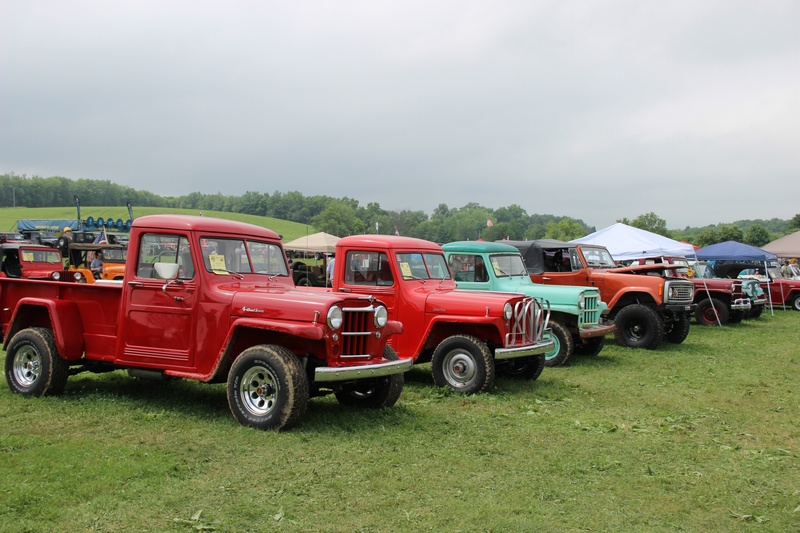 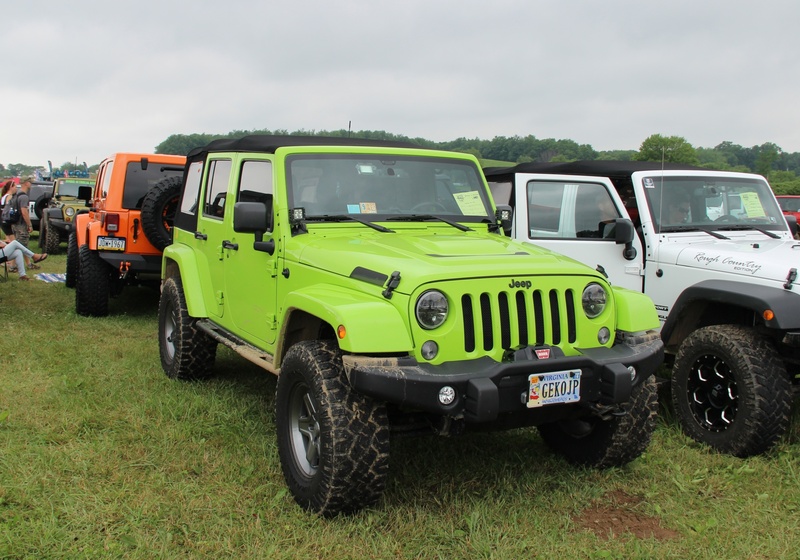 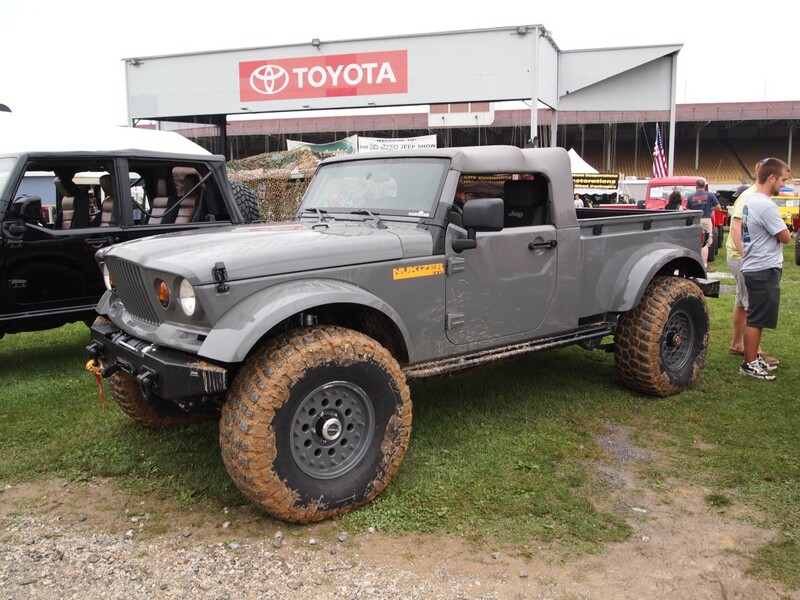 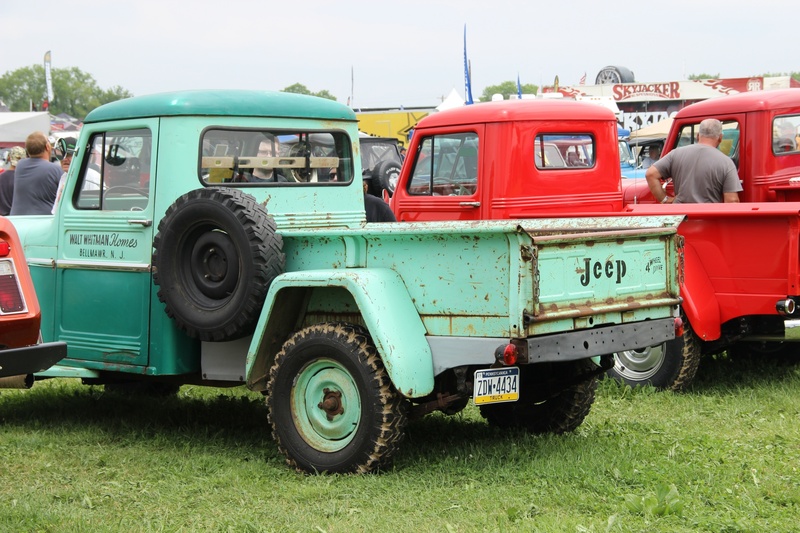 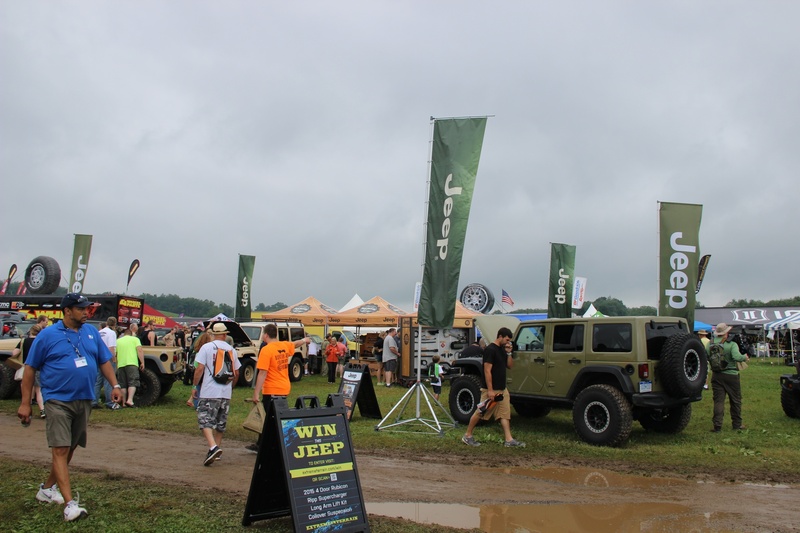 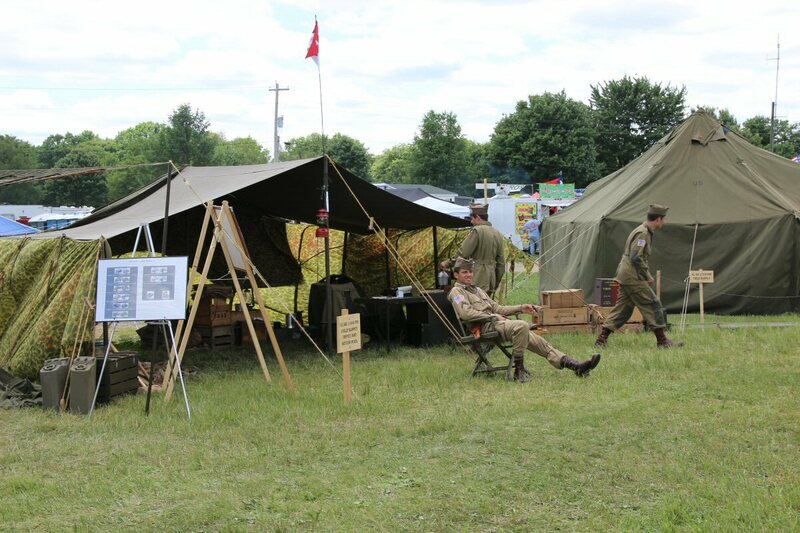 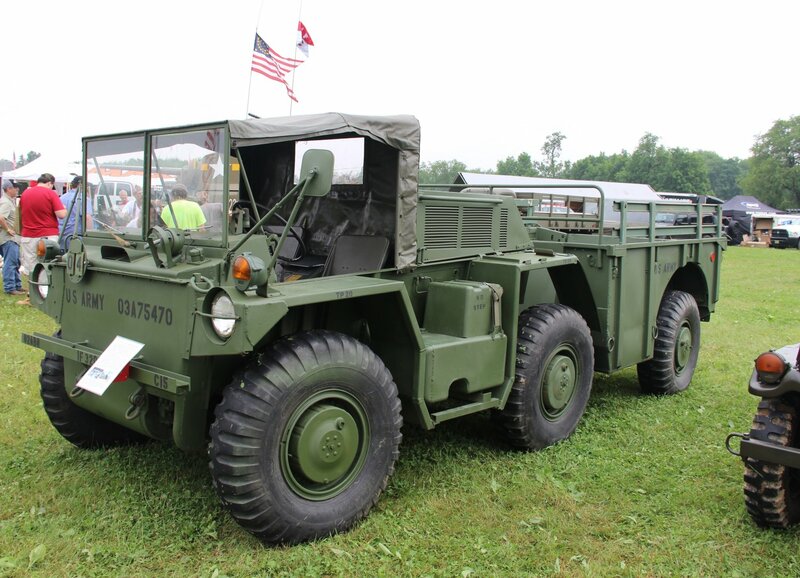 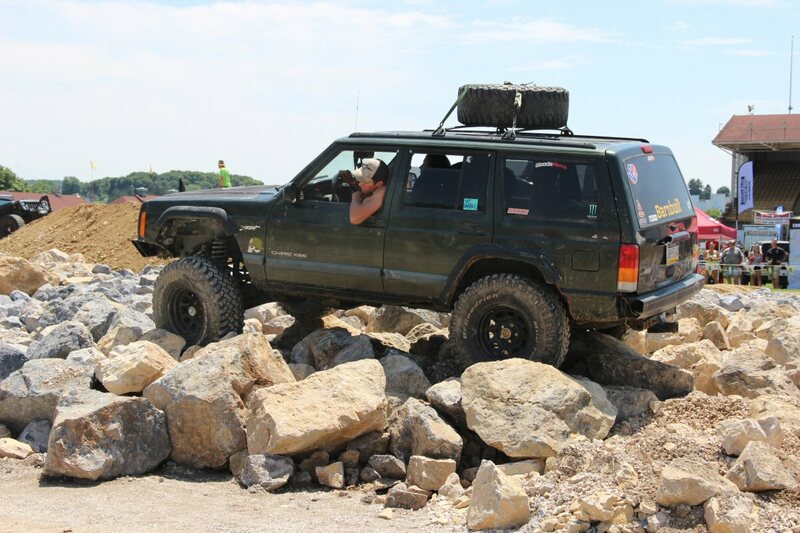 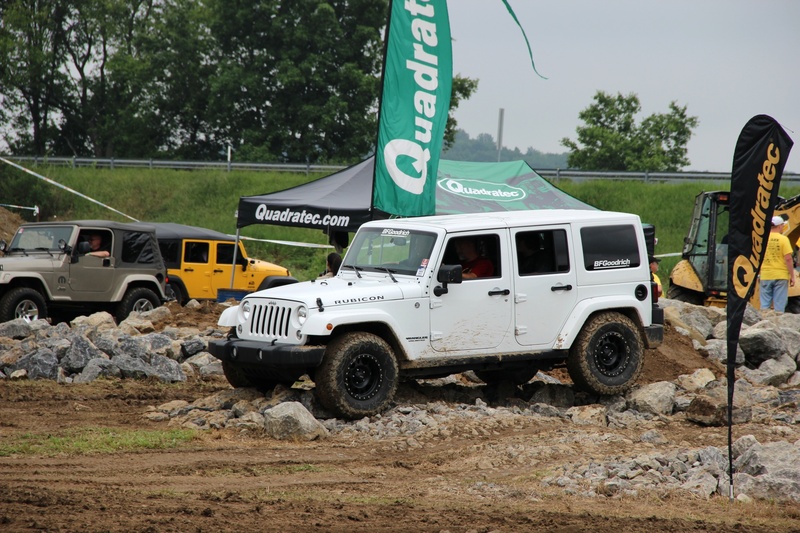 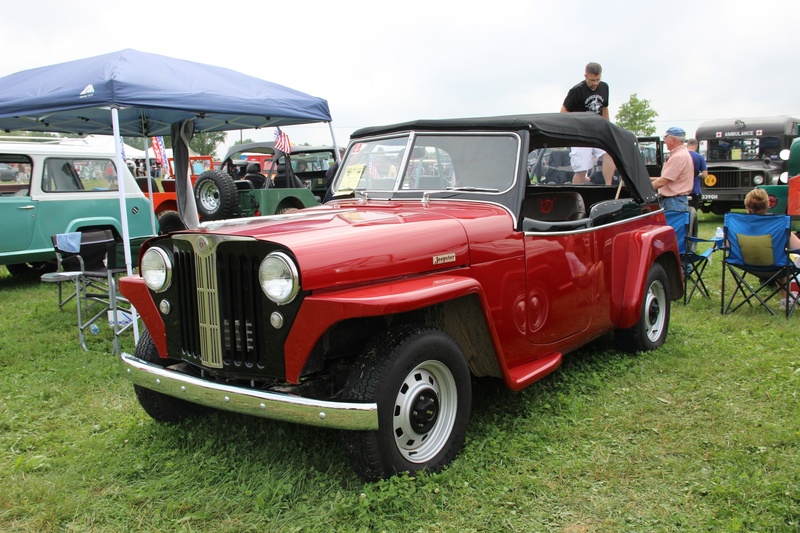 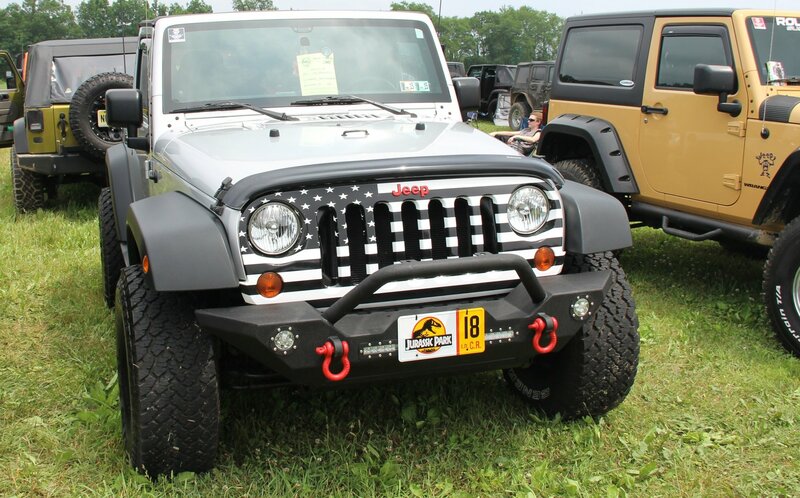 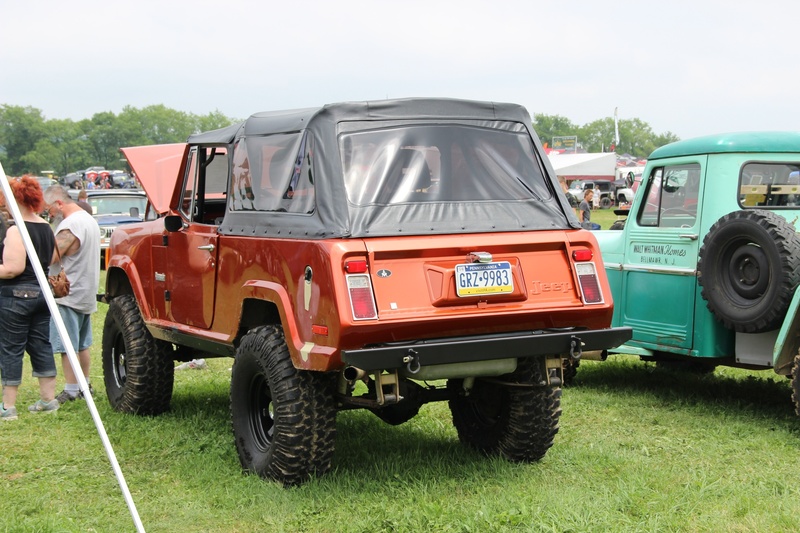 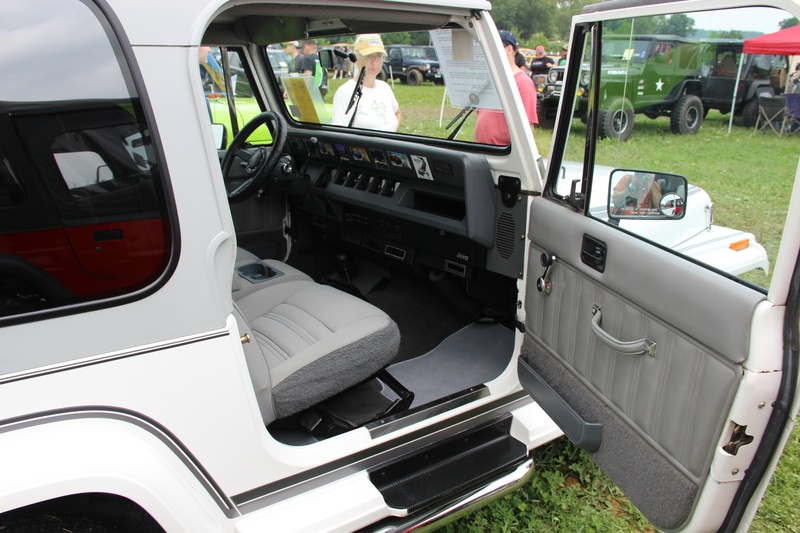 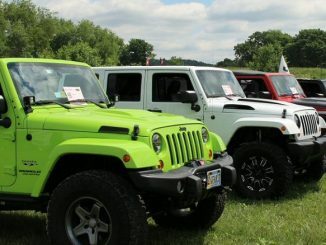 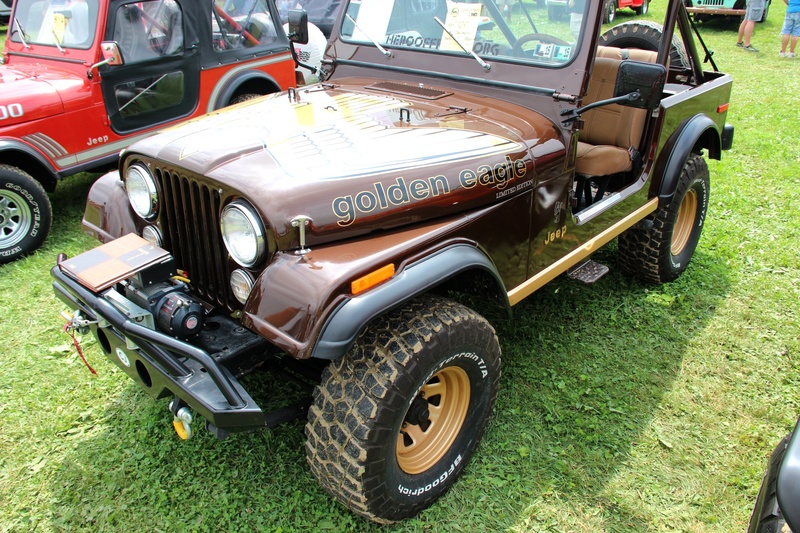 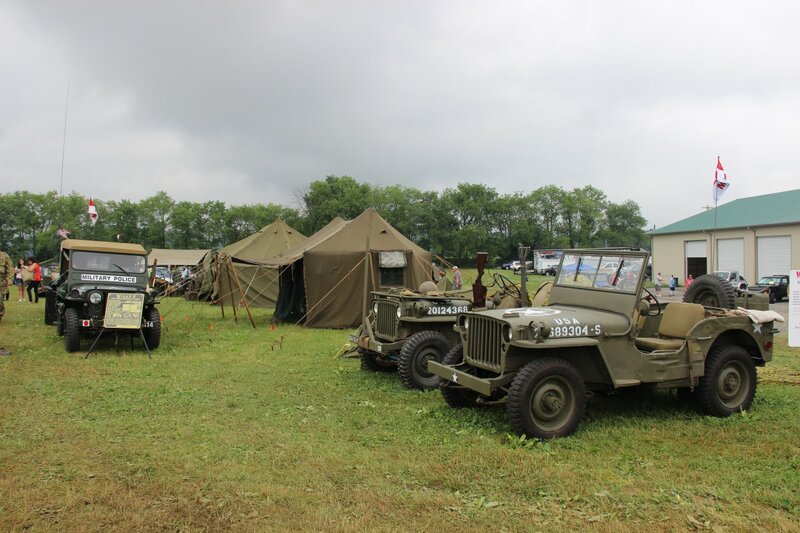 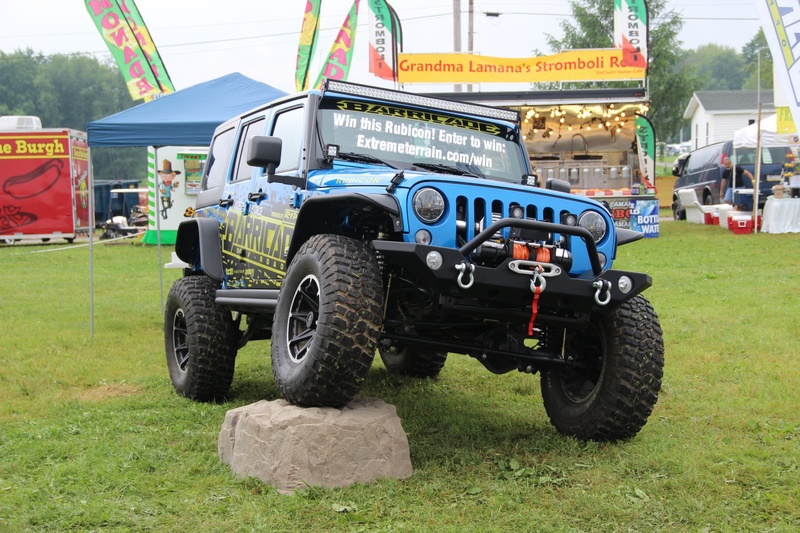 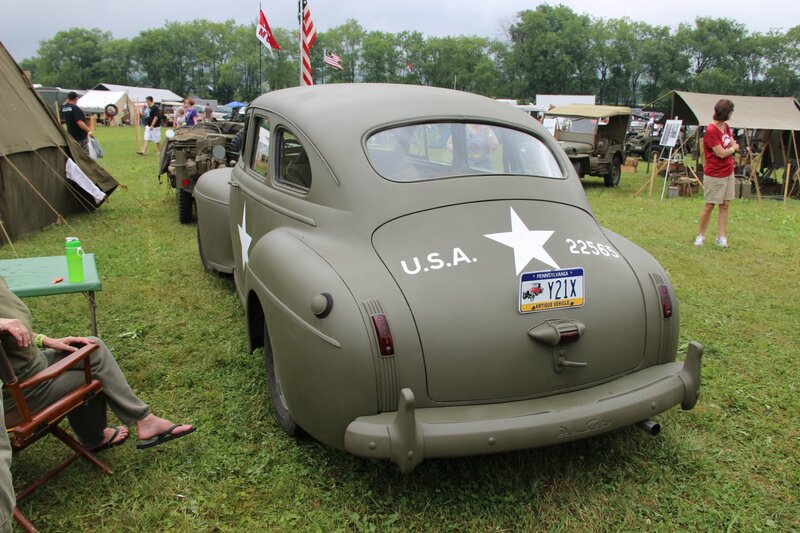 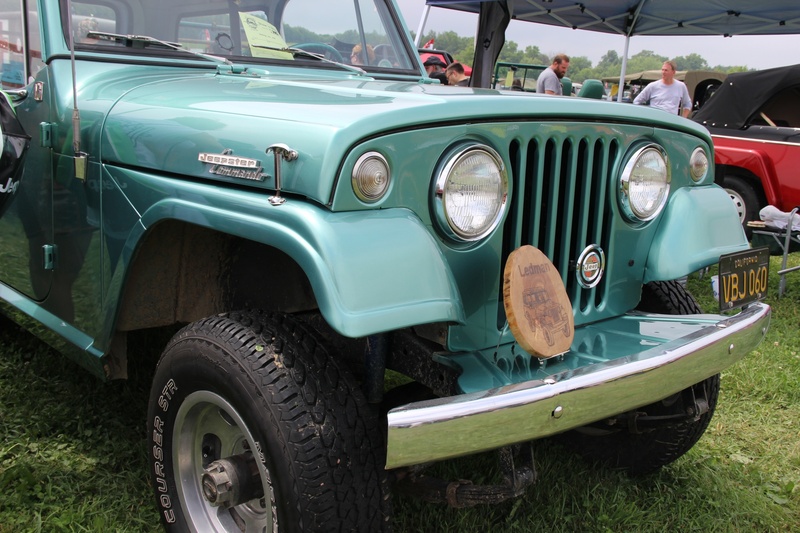 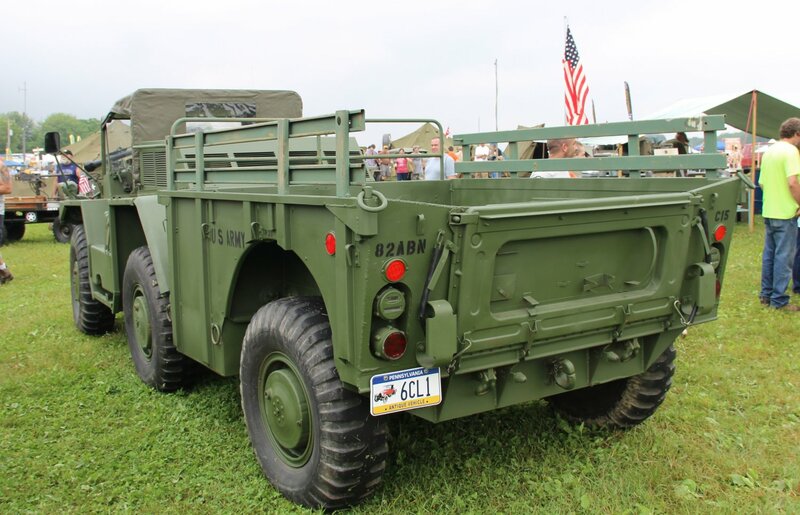 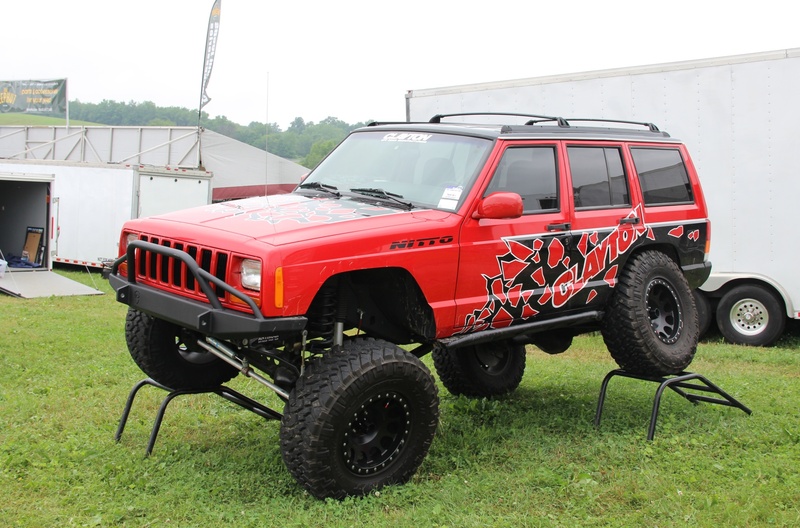 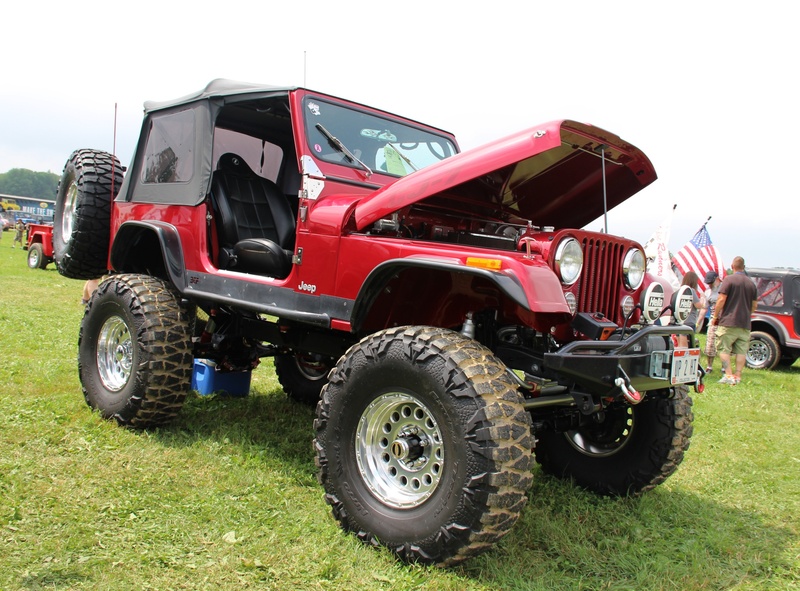 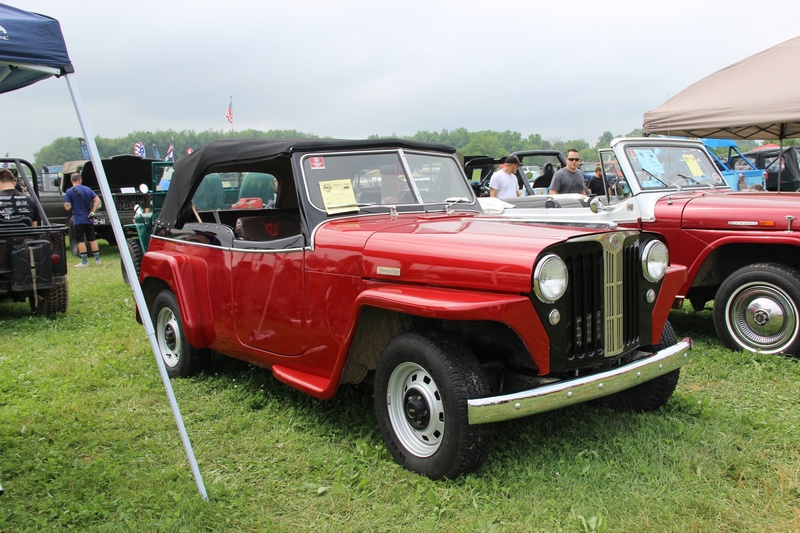 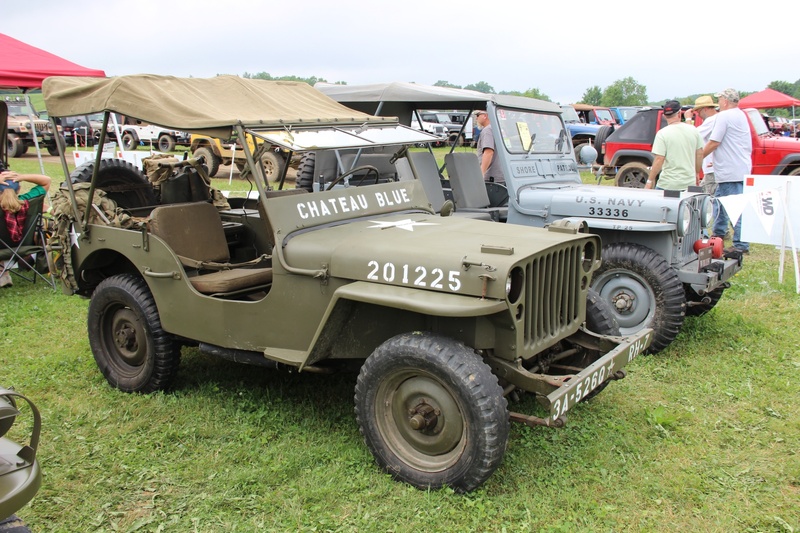 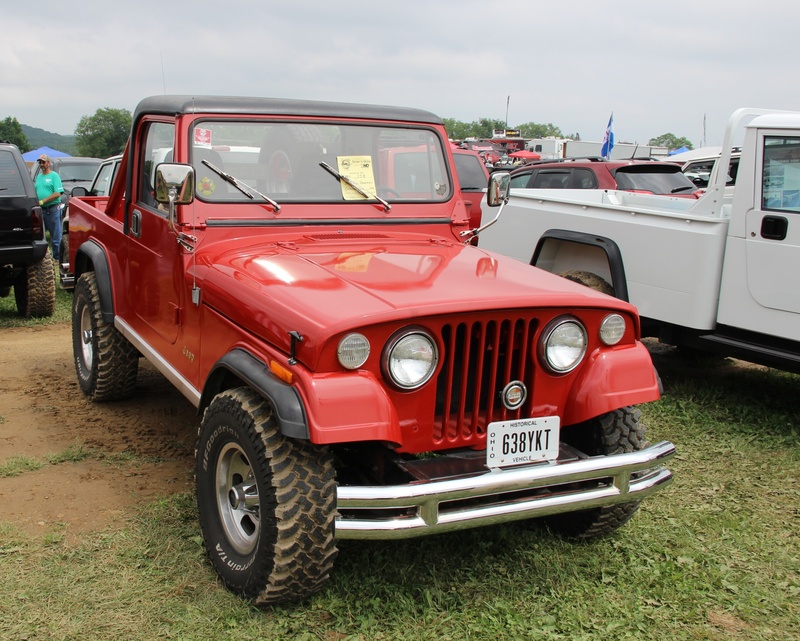 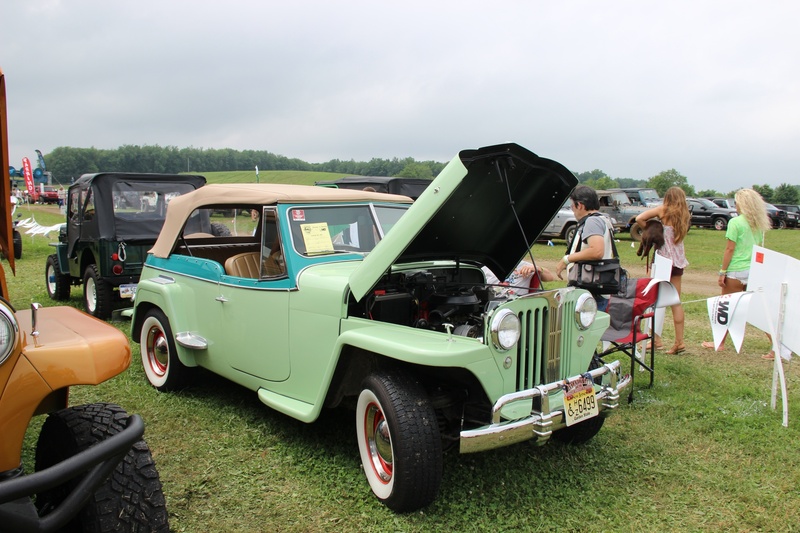 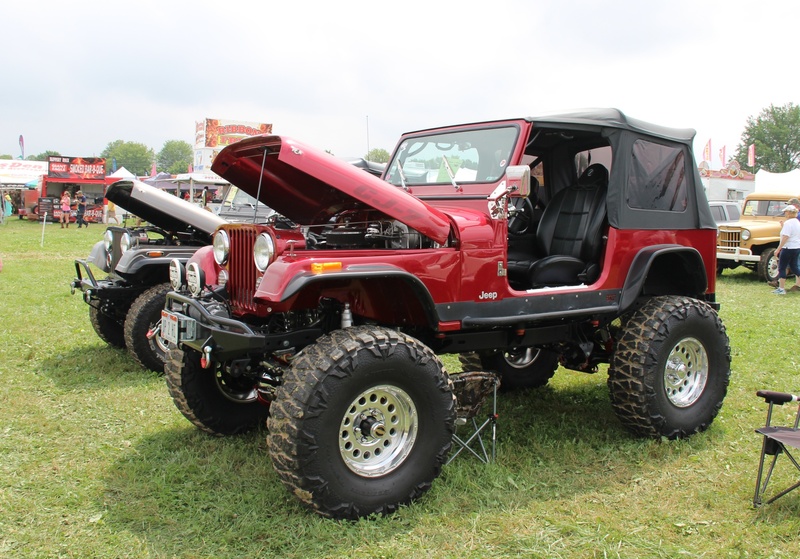 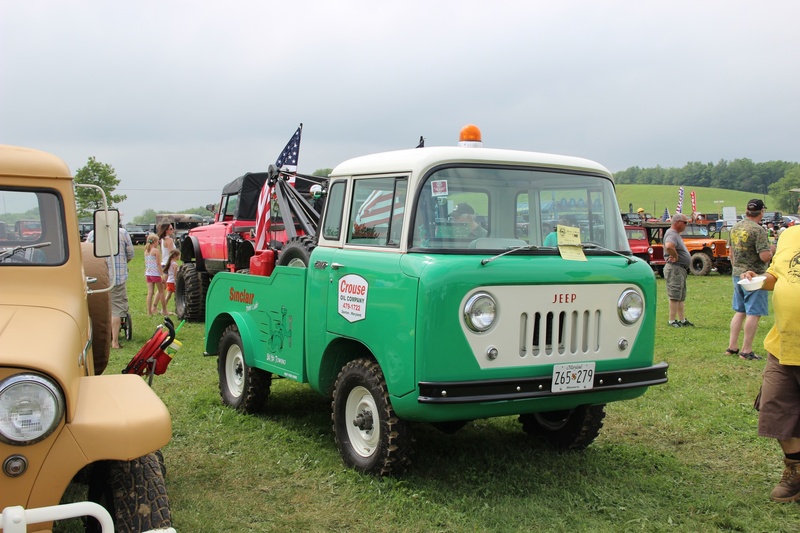 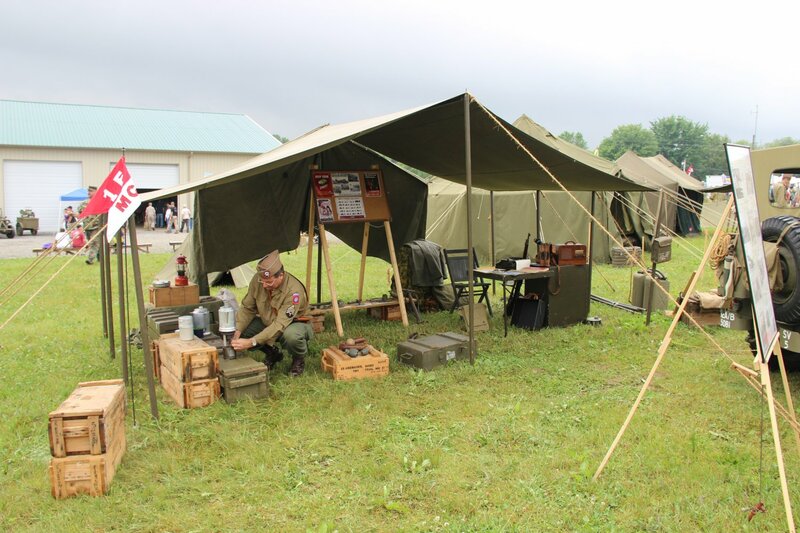 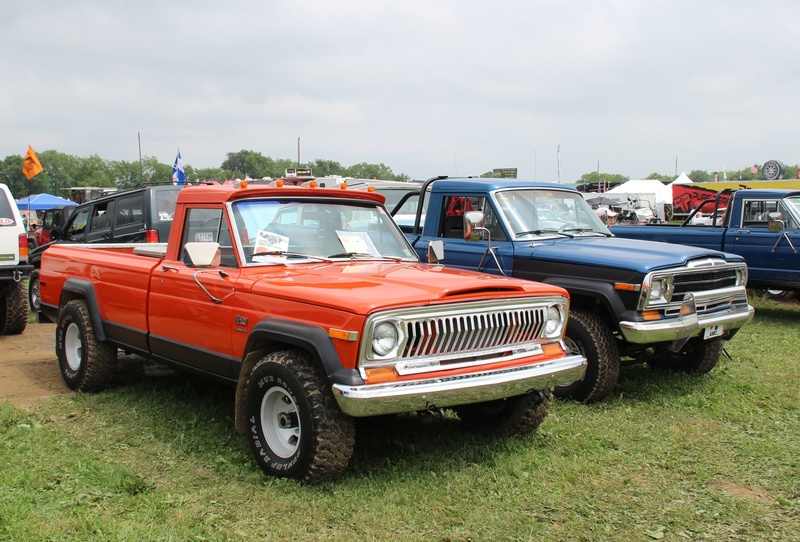 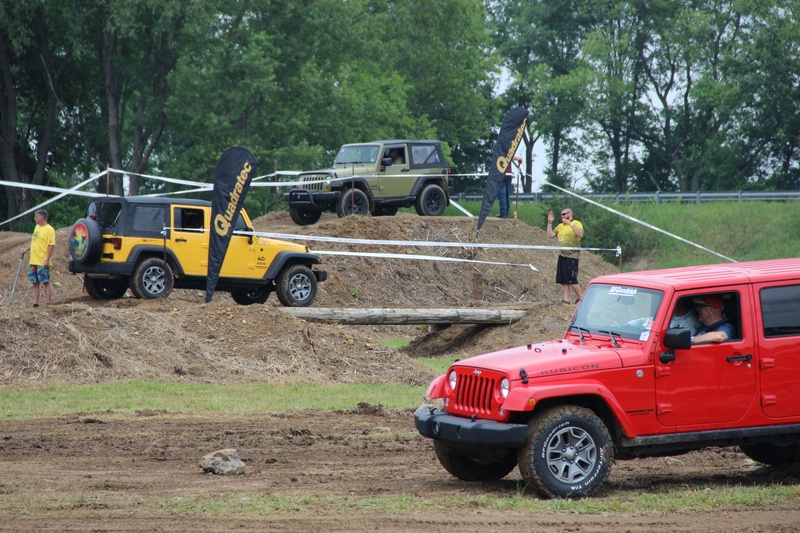 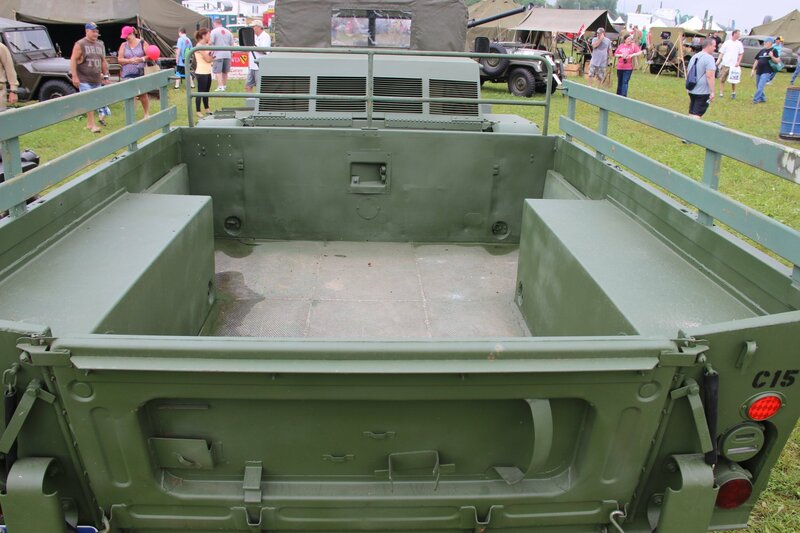 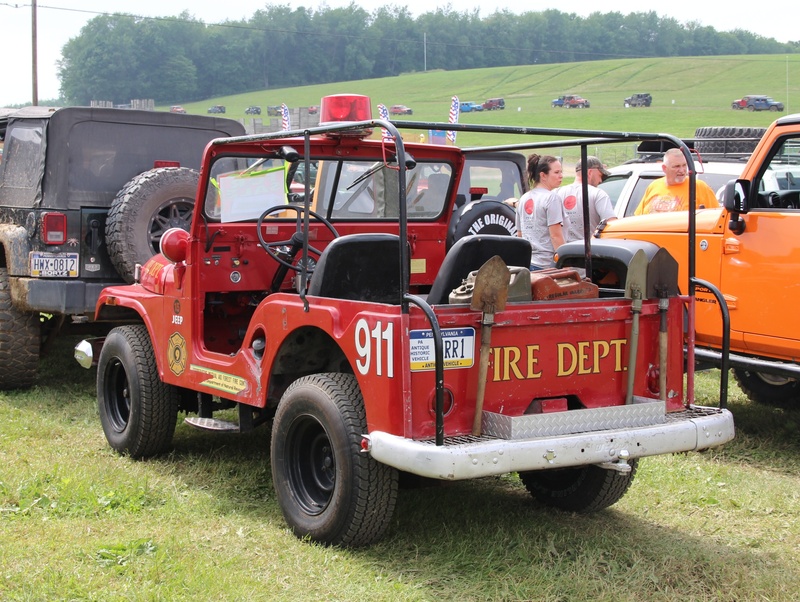 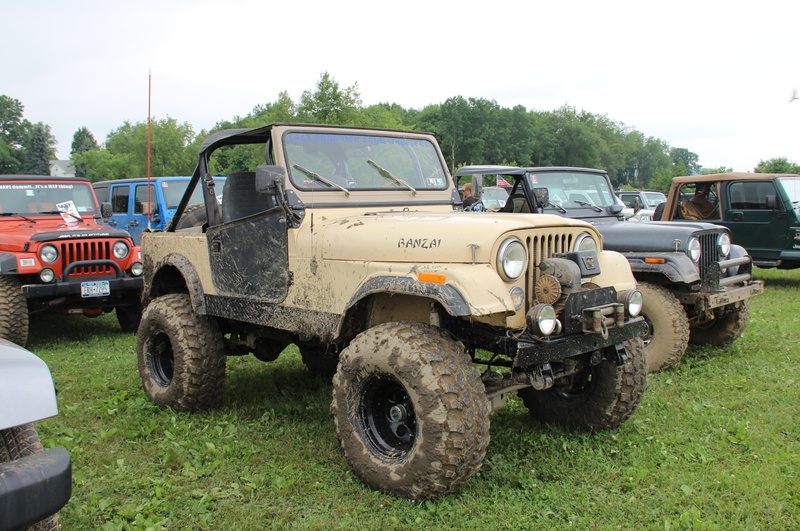 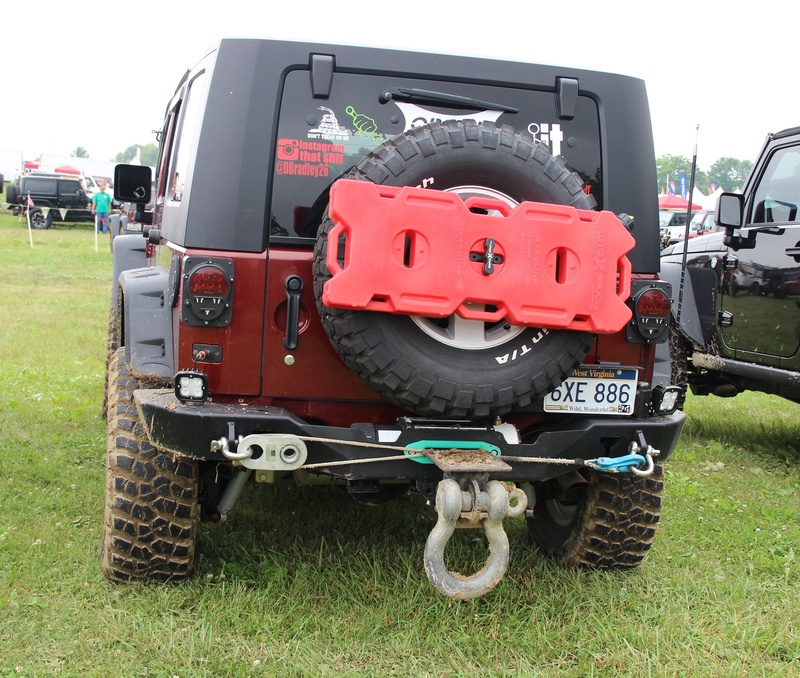 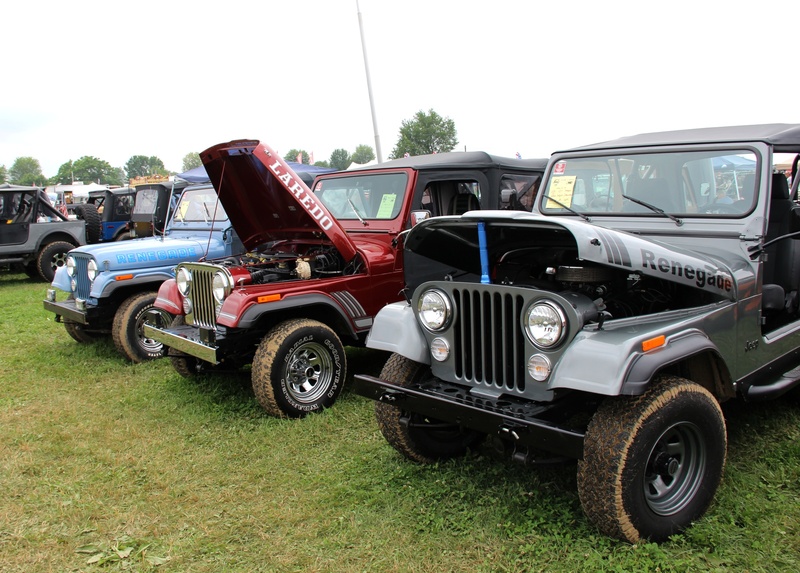 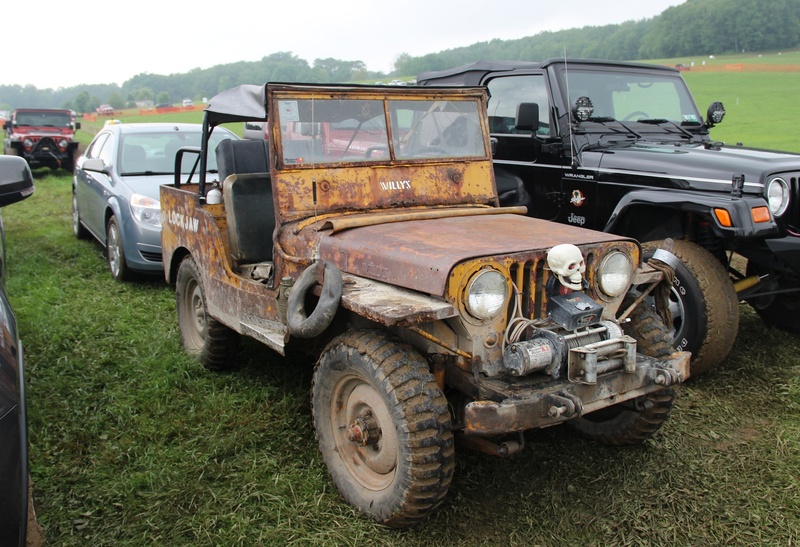 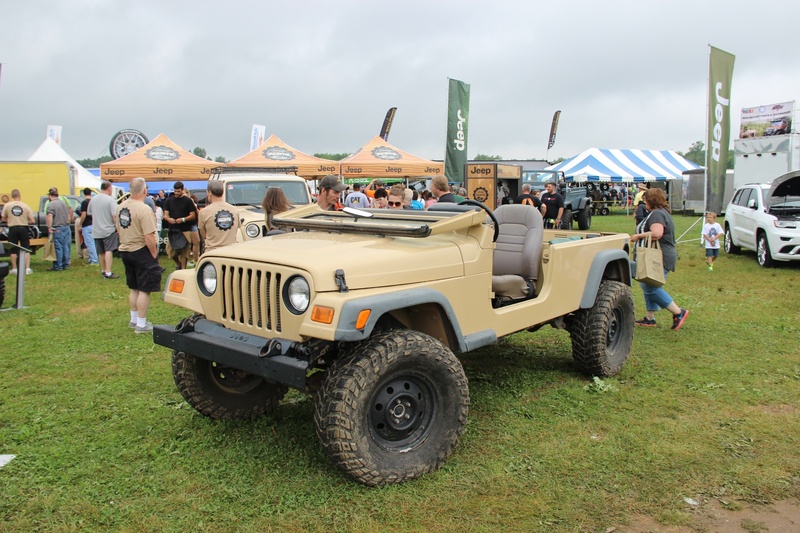 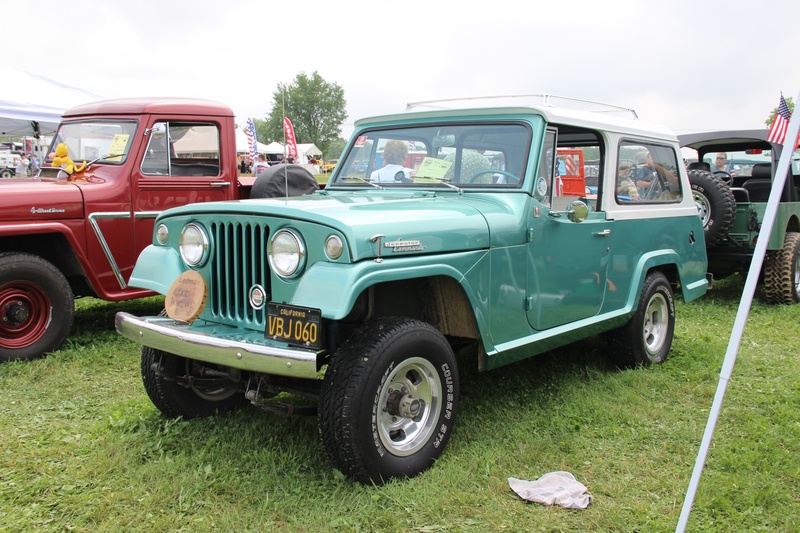 The fifth annual Bantam Jeep Heritage Festival was one for the record books with record attendance, record vendor turnout, record numbers of Jeeps in every event and even an official Guinness World Record for the most number of Jeeps in a single parade. 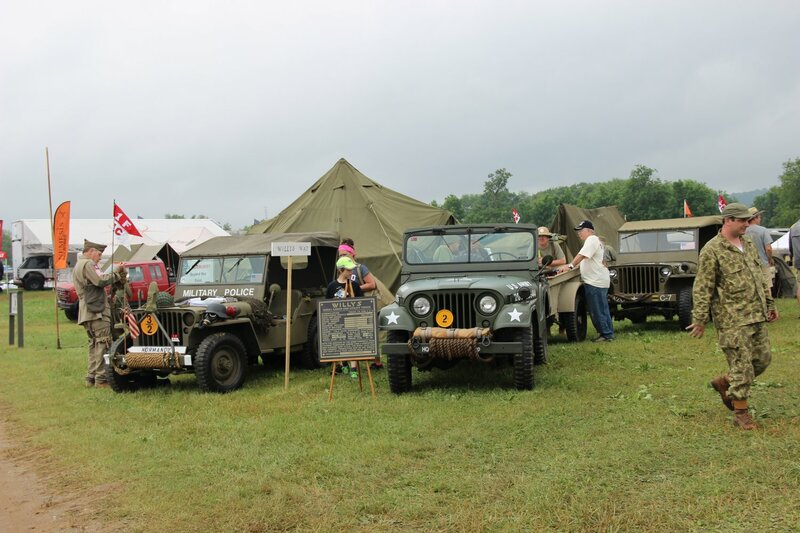 The Festival, celebrating the 75th anniversary the Bantam Reconnaissance Car (BRC) otherwise known as the first Jeep, filled three days with Jeep events and activities that included a huge Show ‘n Shine, Trail Rides, Muddy 5K, educational exhibits, a war encampment, Jeep museum, plenty of food vendors and more Jeep related product vendors than we have ever seen at one Jeep event! 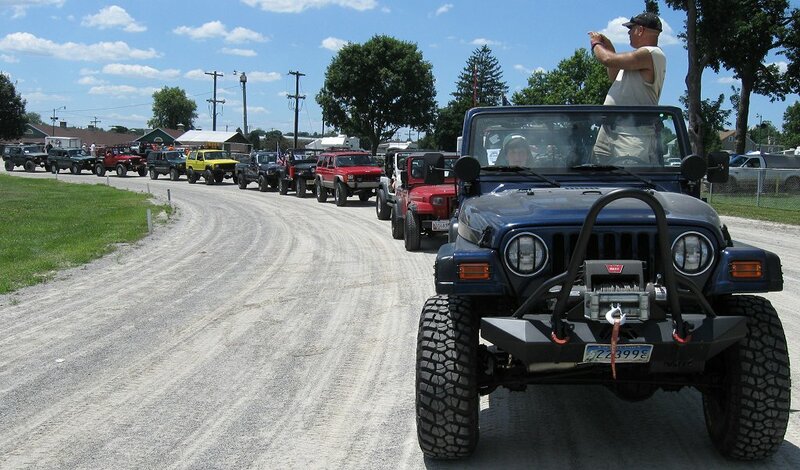 Not too bad for an annual event that didn’t exist 6 years ago! 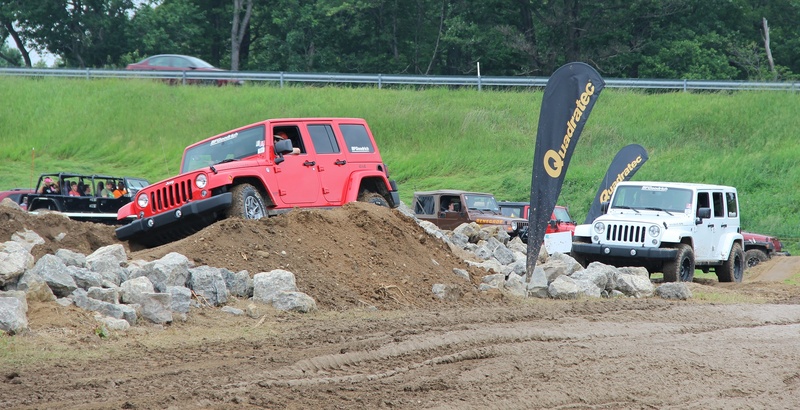 Even the parking lot was entertaining with people driving some of the most uniquely interesting Jeeps to the show. 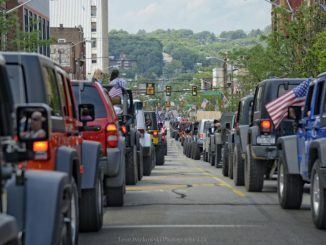 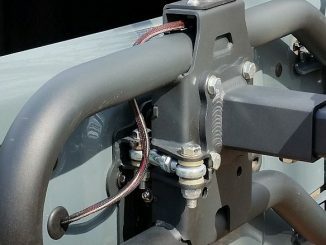 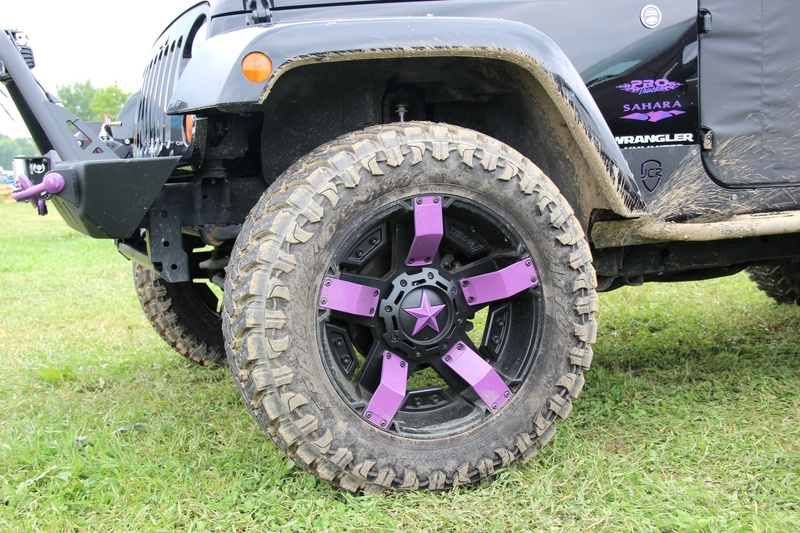 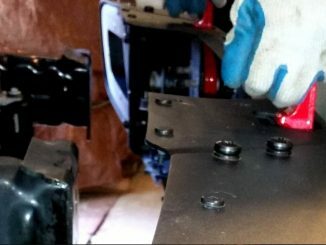 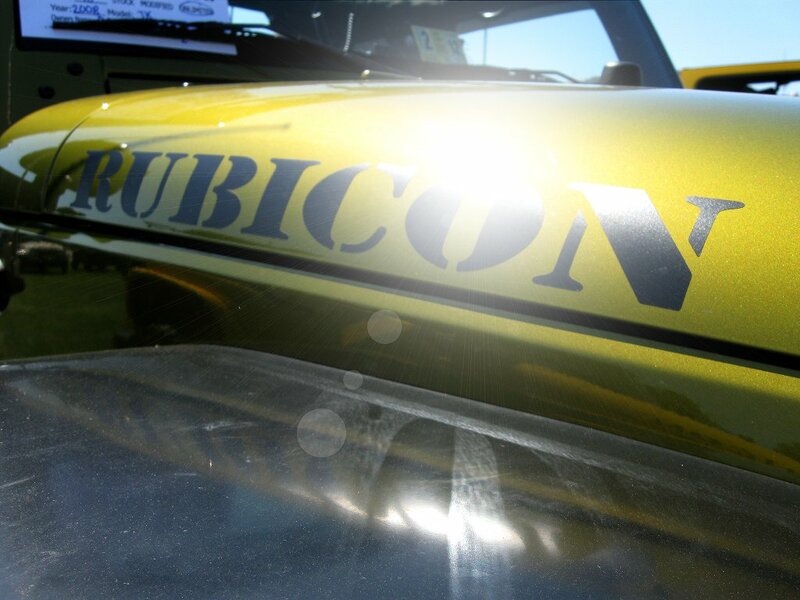 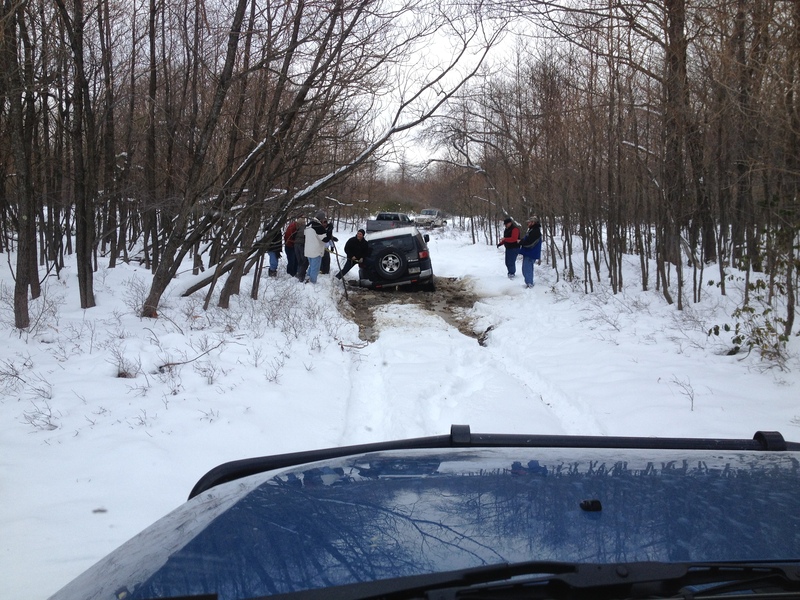 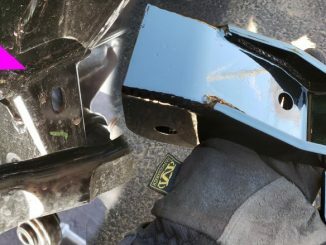 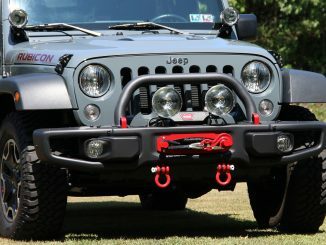 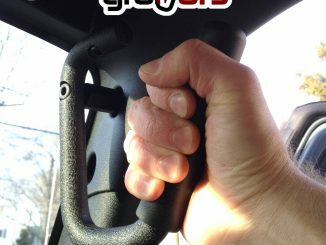 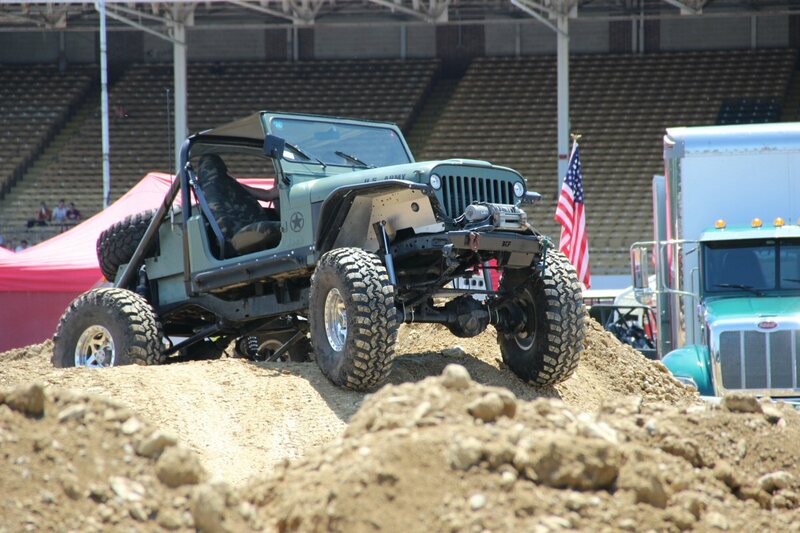 We spent all three days in the area enjoying the Jeep Parade, the Butler Jeep Invasion and the Festival itself. 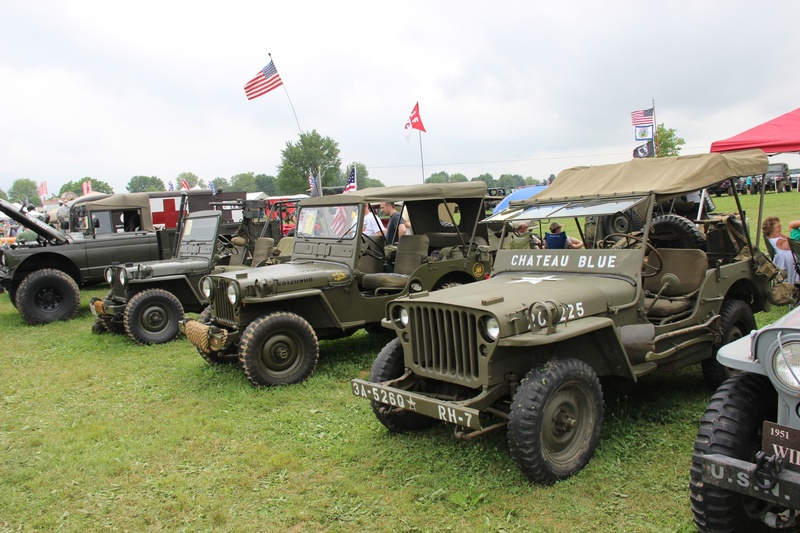 Below are just a small sample of what this Great American event had to offer. 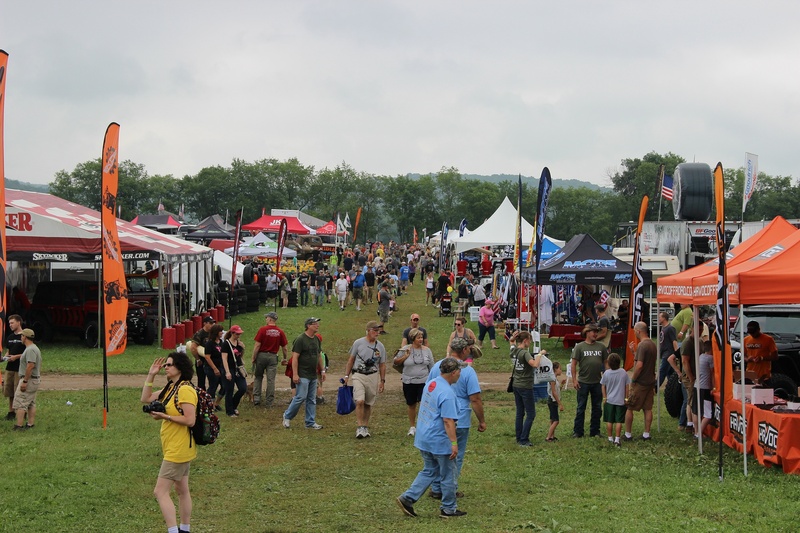 If you think you might attend this annual Festival in Butler PA plan ahead. 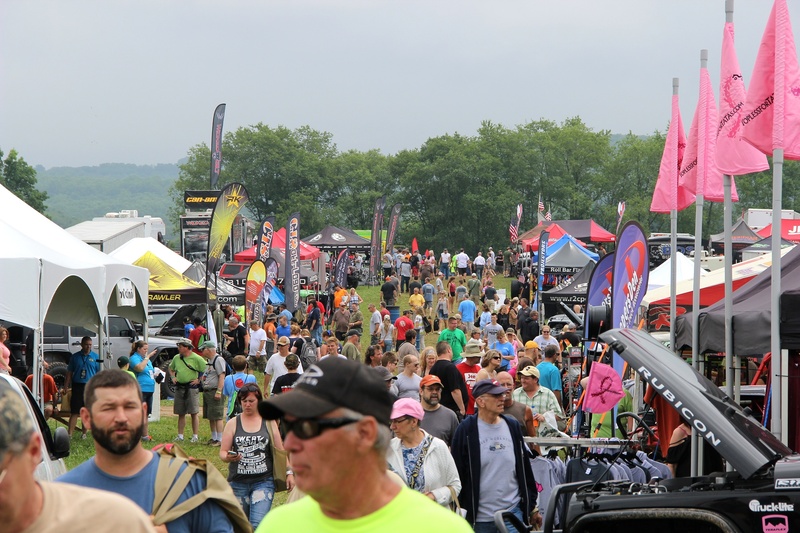 Hotels quickly booked solid in the months preceding the event dates. 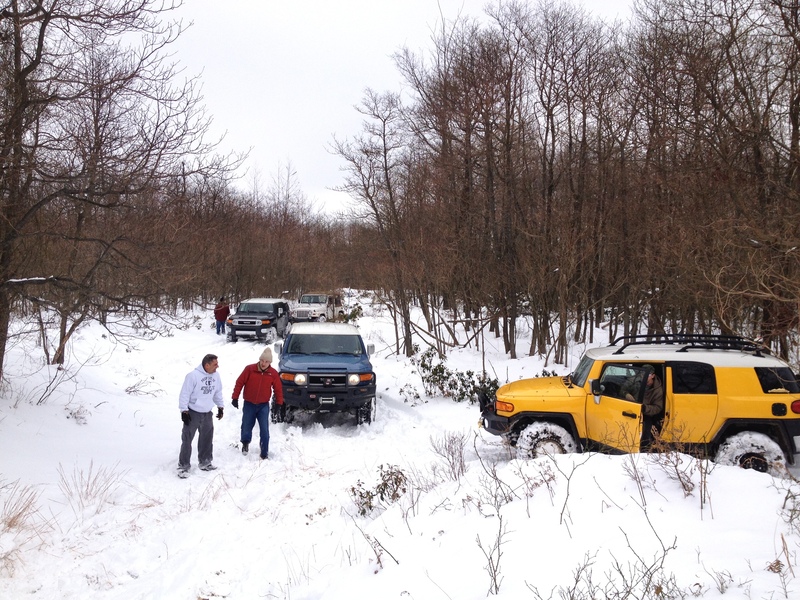 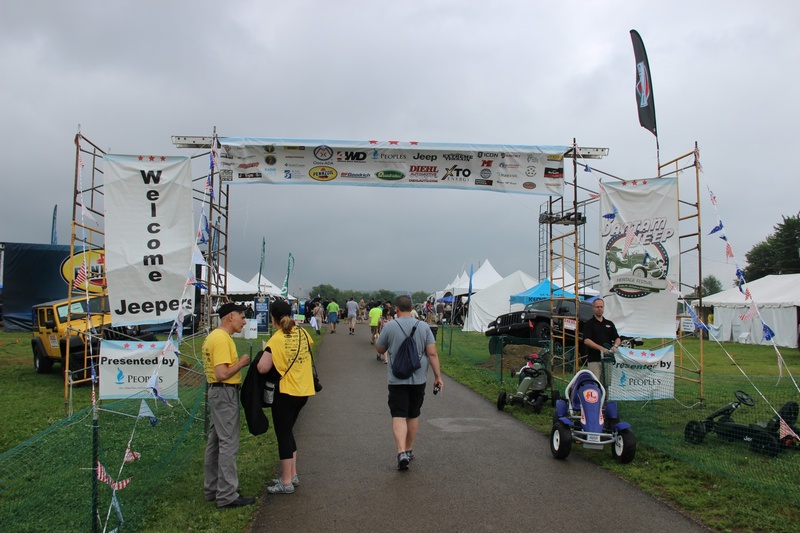 The Festival is held at the Coopers Lake Campground, about 25 minutes west of Butler PA and they do offer camping facilities but plan ahead or you will find yourself calling hotels further and further from the activities.